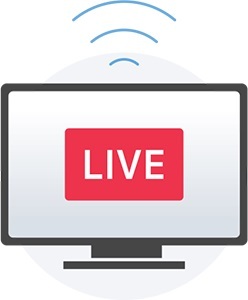 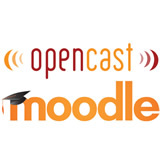 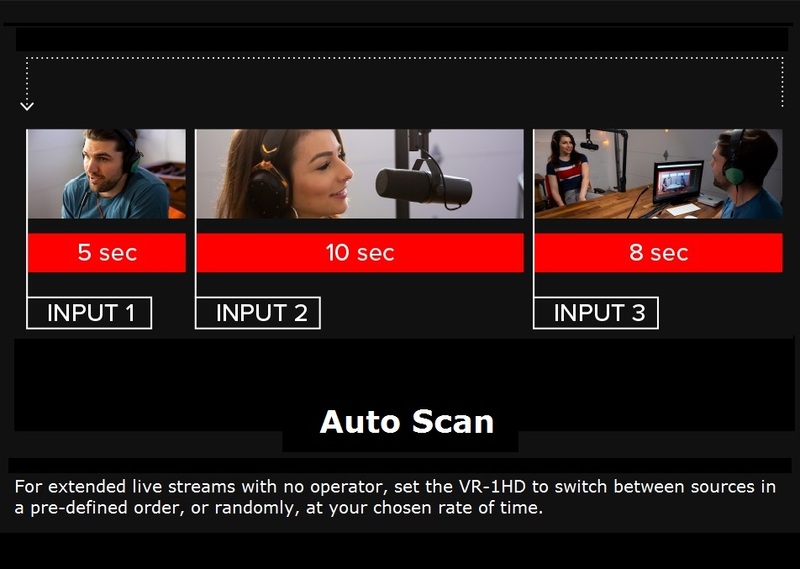 Esti in cautarea unei solutii mobile de captura sau de streaming? 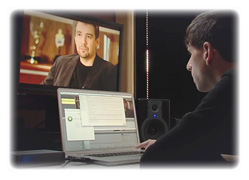 E cea mai buna alegere in caz ca doresti sa-ti arhivezi filmarile in format digital folosind un laptop. 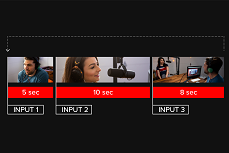 Trebuie doar sa te conectezi cu camera video, dai comanda PLAY pe camera si REC in aplicatia de captura. 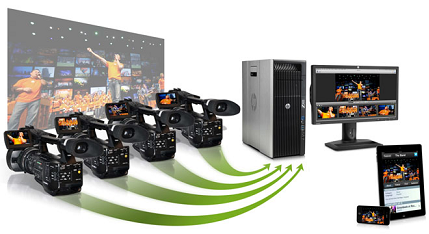 NEW Do you want to capture video on your PC? 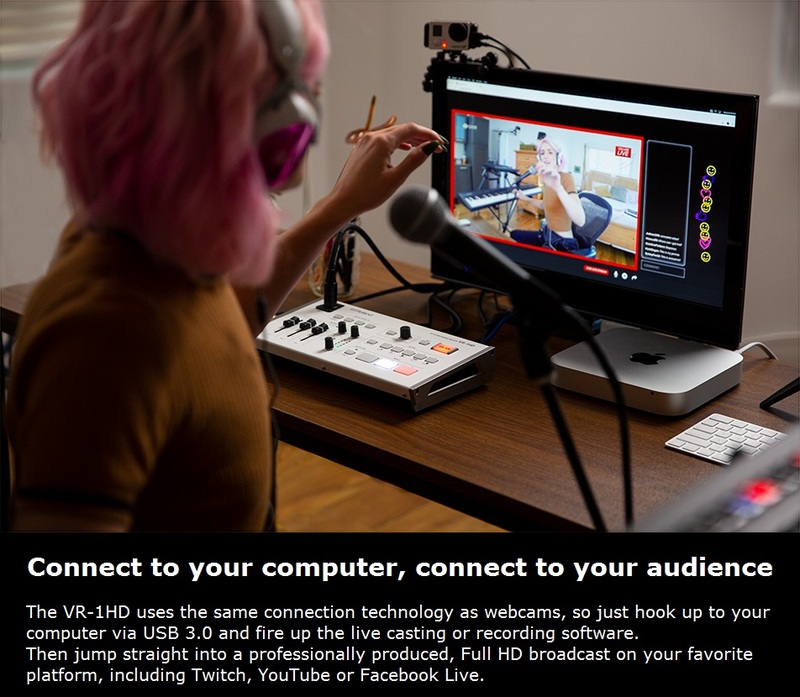 Or maybe on your Mac? 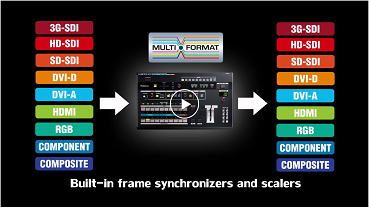 Comuta & mixeaza & inregistreaza in timp real 4 semnale HD/SD-SDI. 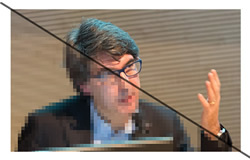 Sincronizare interna perfecta a intrarilor la comutare. 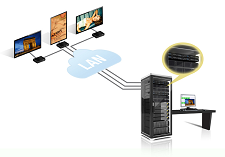 Playout & streaming live pe Internet. 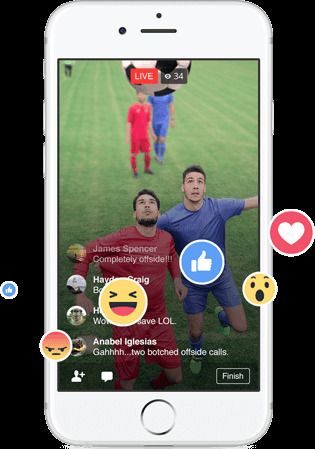 face ca placile de captura Datapath sa constituie cea mai buna alegere pentru multe domenii de activitate.
! 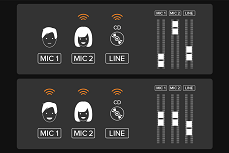 New Features Added ! 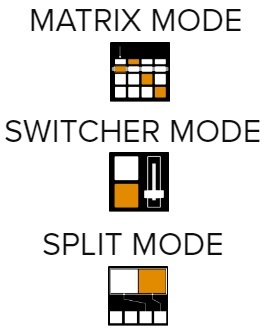 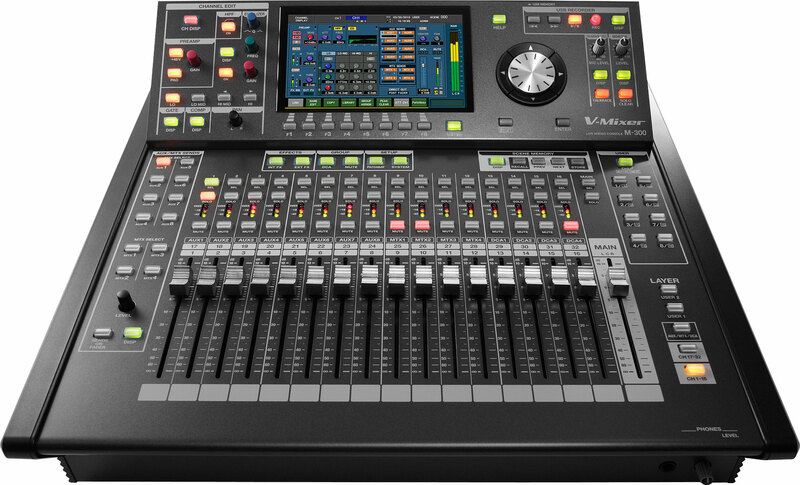 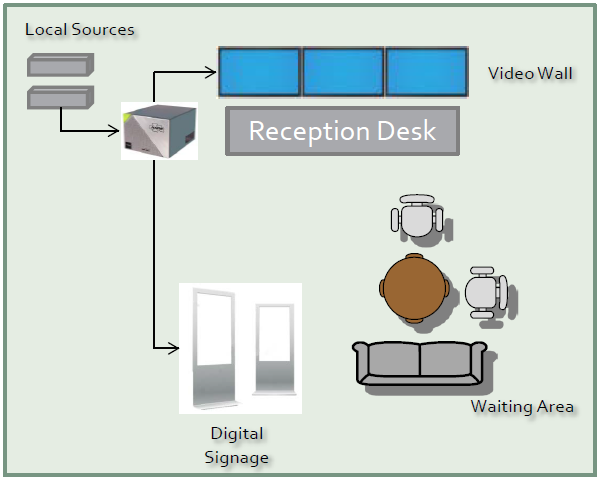 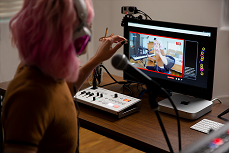 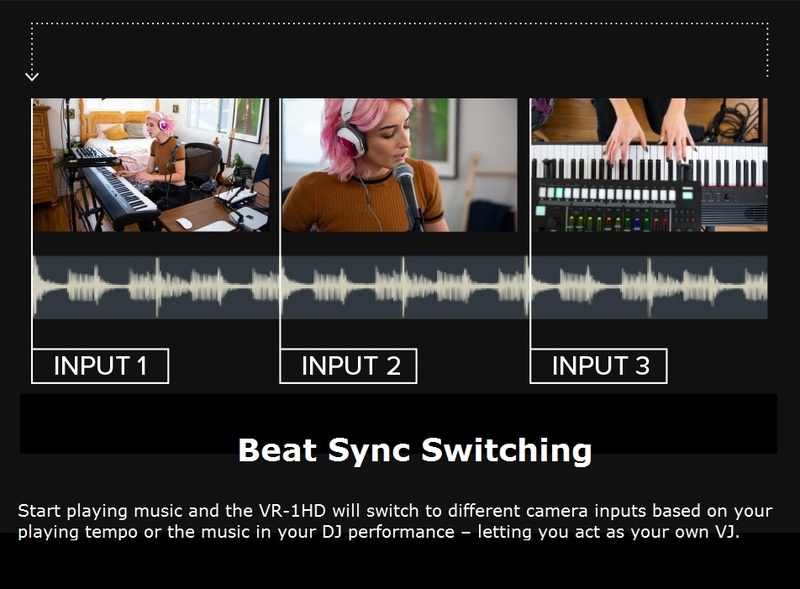 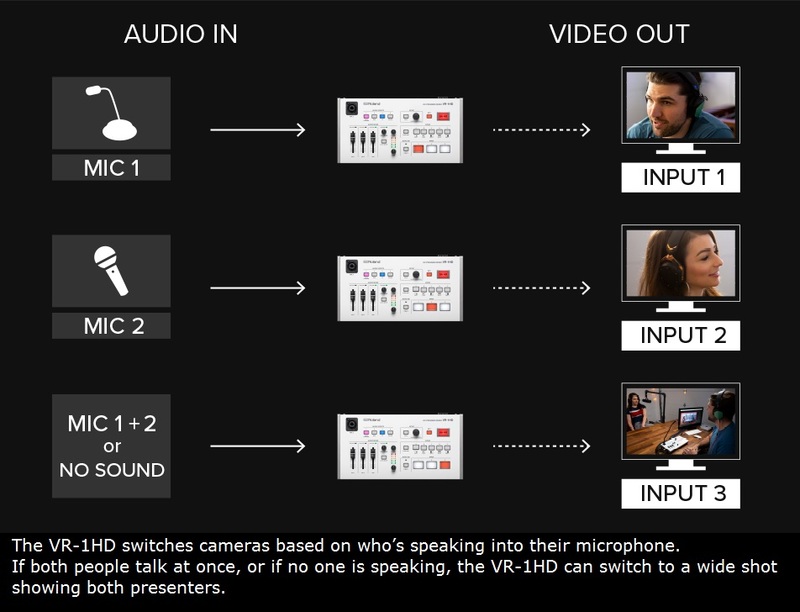 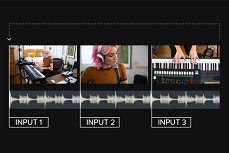 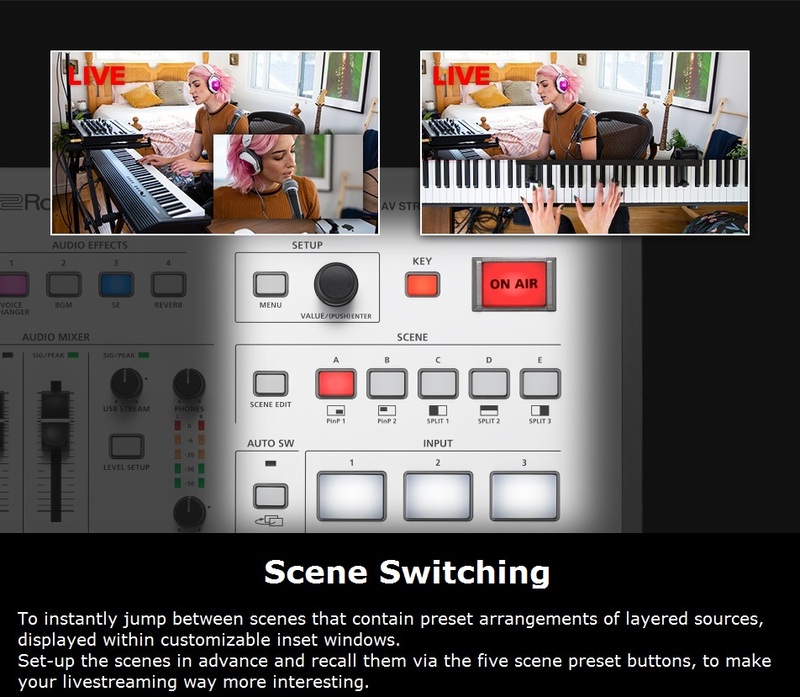 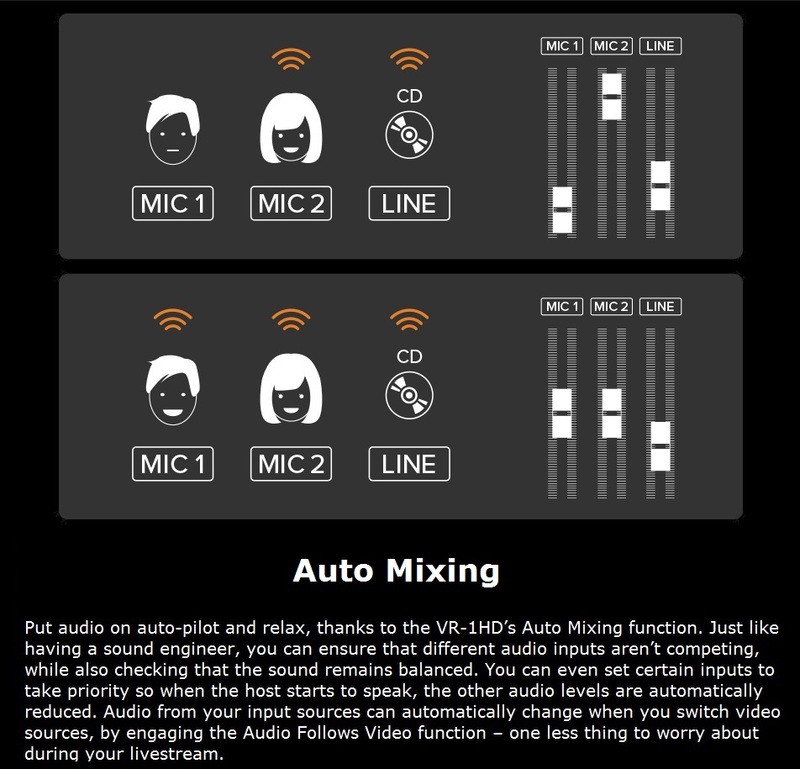 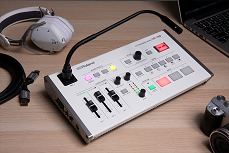 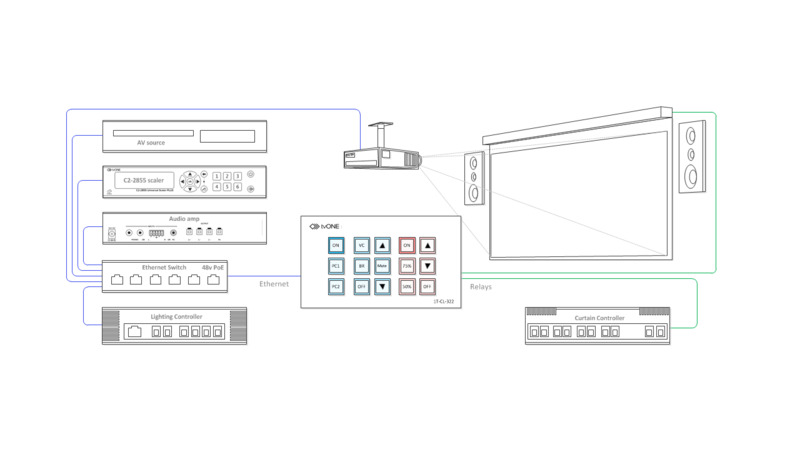 Automatic input detection: is particularly important for A/V integrators who might regularly deal with a variety of input devices in the course of their work. 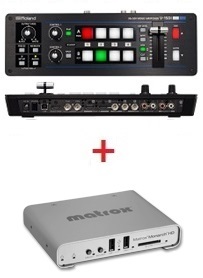 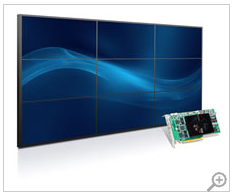 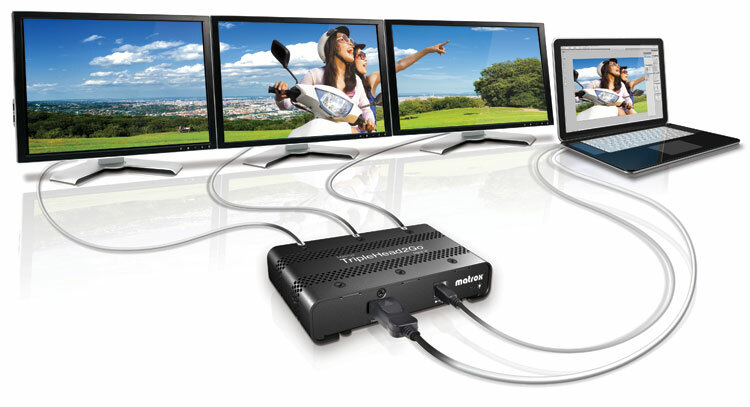 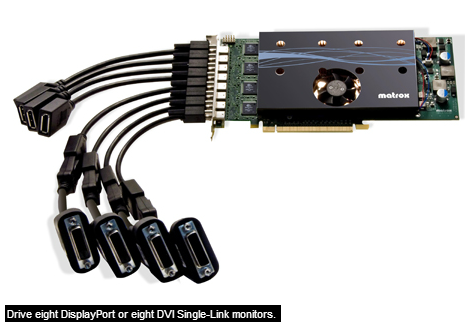 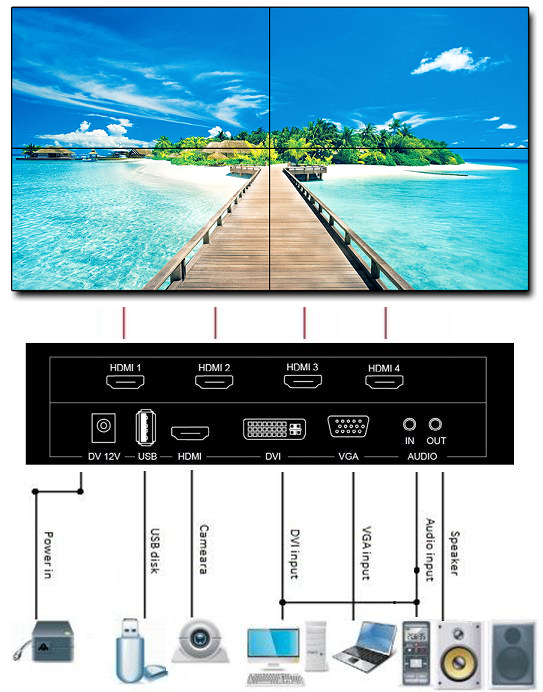 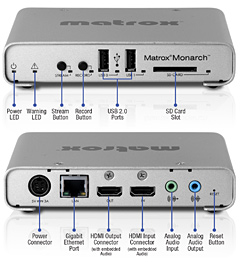 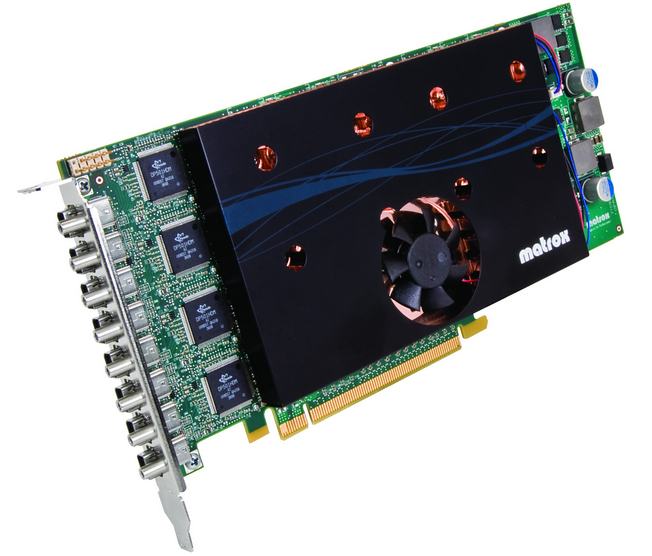 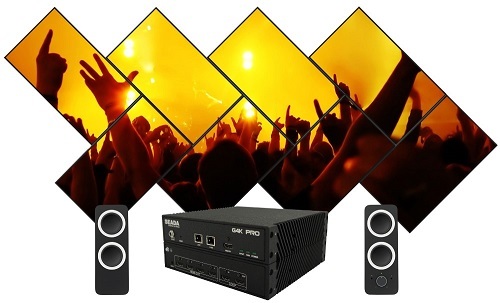 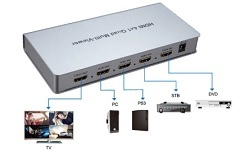 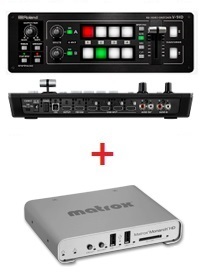 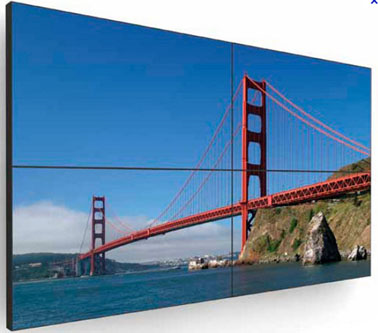 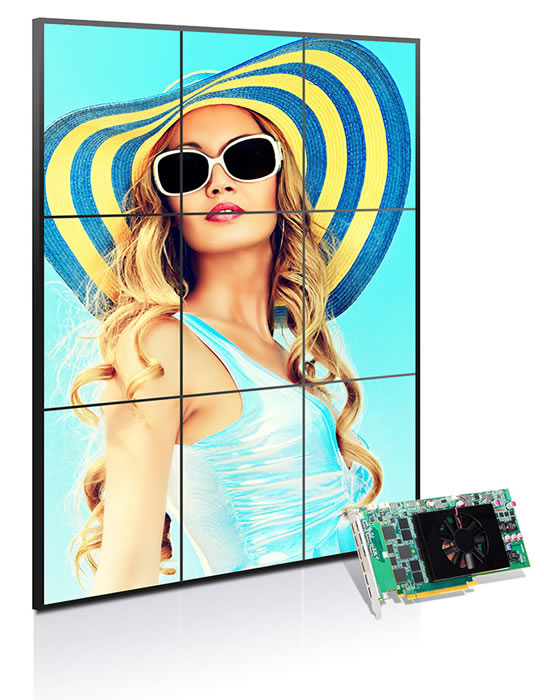 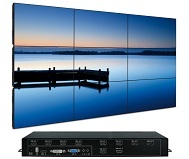 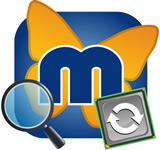 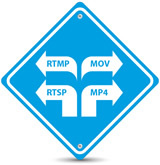 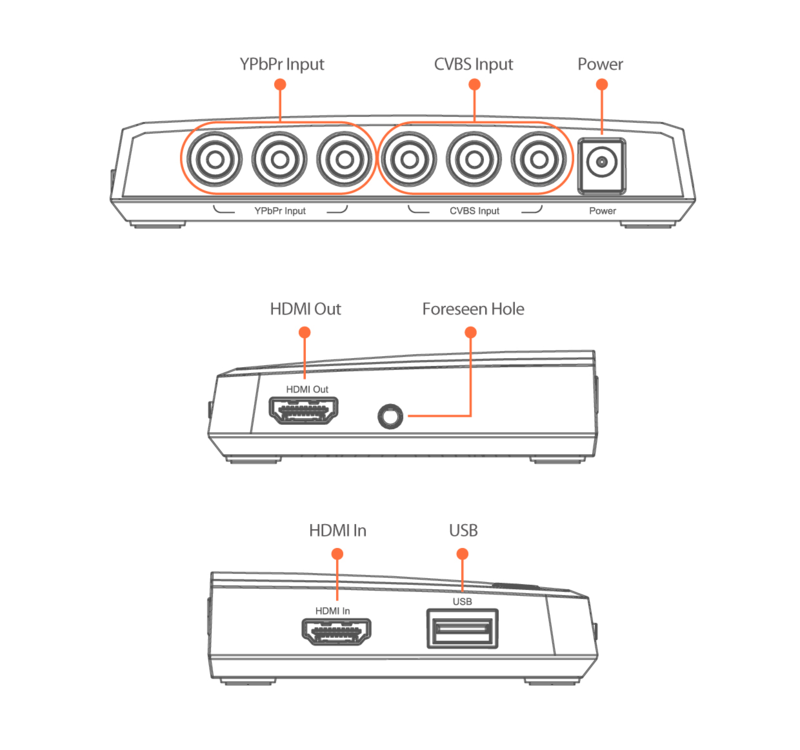 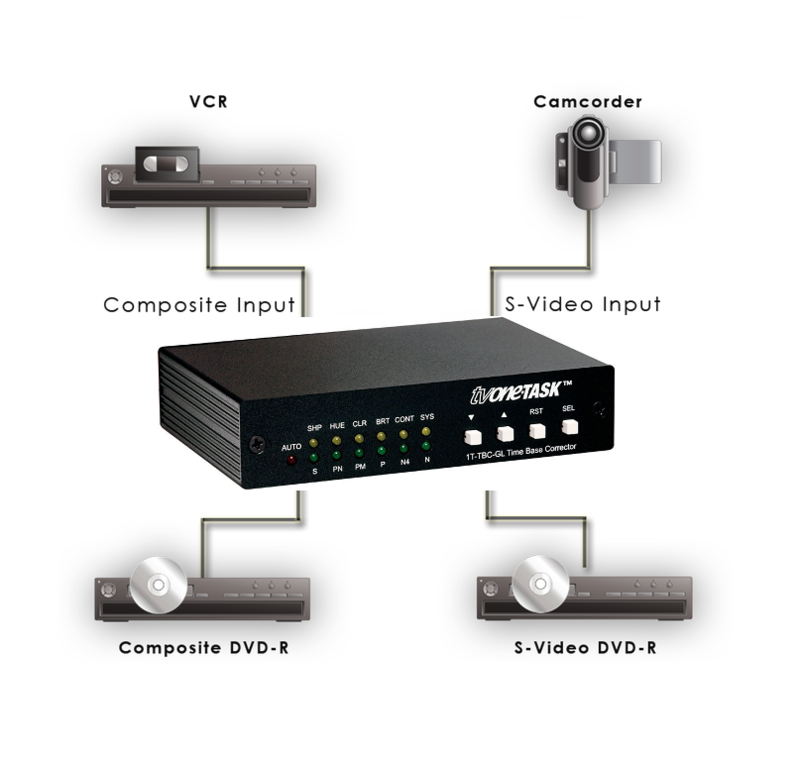 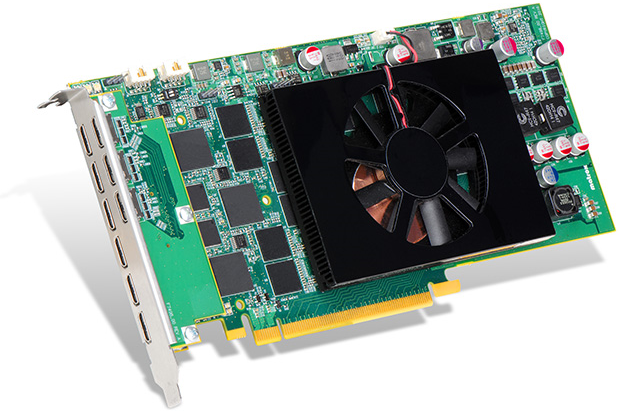 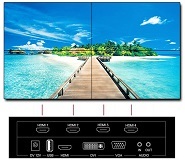 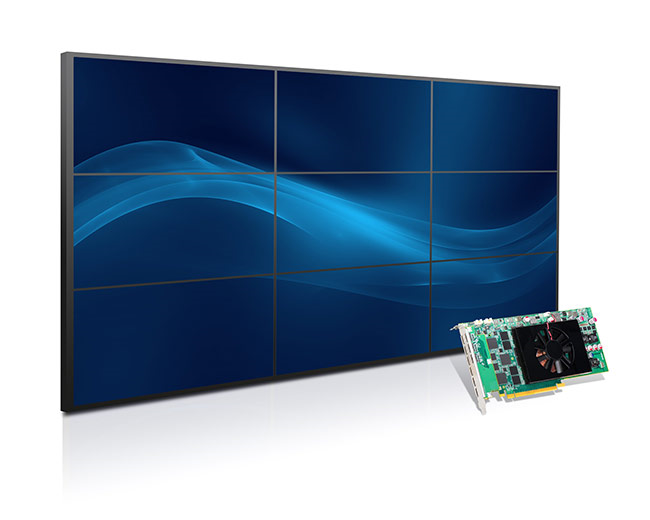 Now any computer running at any resolution can be connected at the input, and Matrox Convert DVI Plus will automatically output at the desired, preprogrammed resolution. 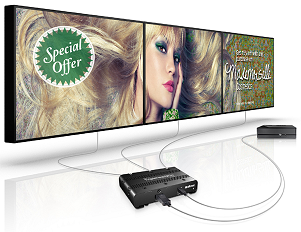 Graphic overlay: on the PC, this feature lets users add a custom logo or graphic to the Convert DVI Plus output. 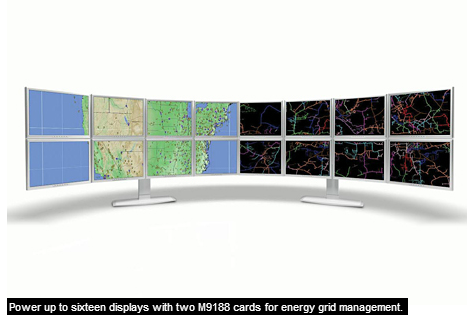 For example, any PNG or TGA file can be displayed over a YouTube video, a Skype conversation, or a Google Earth map. 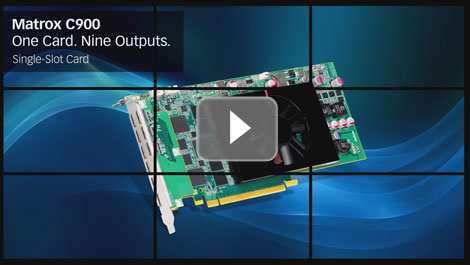 Snap-to-window support: enables Convert DVI Plus users to automatically position the region-of-interest to output any window or element within an application or website, such as a YouTube video. 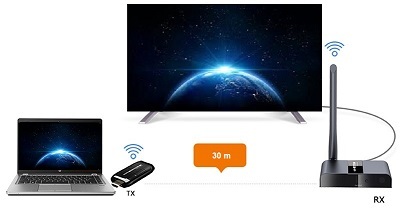 Ideal pentru calculatoare care nu poseda iesiri spre TV. televizor, proiector video, multi-viewer, etc. 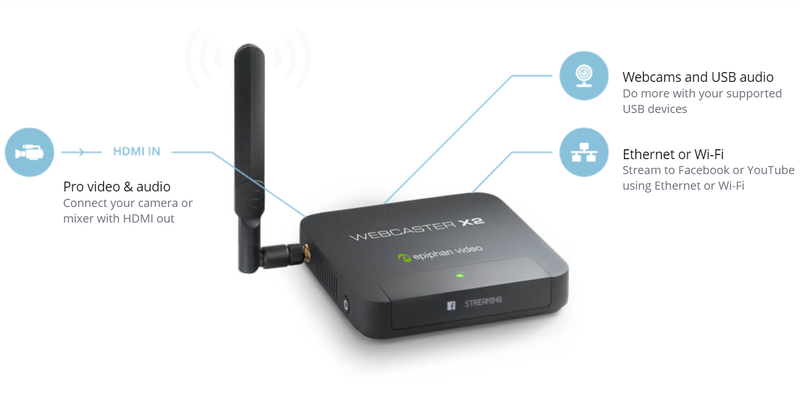 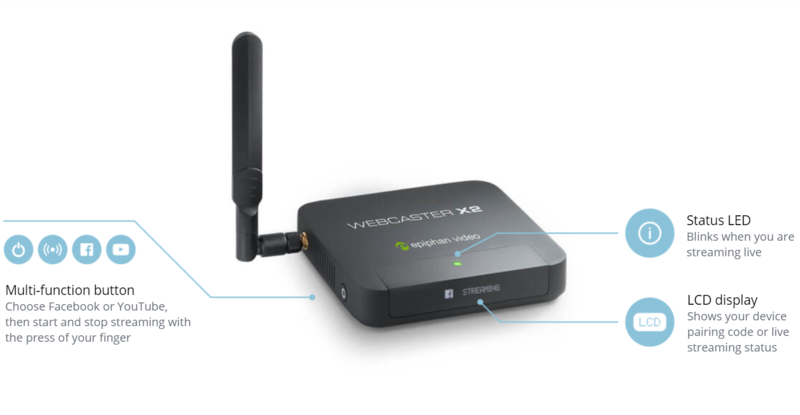 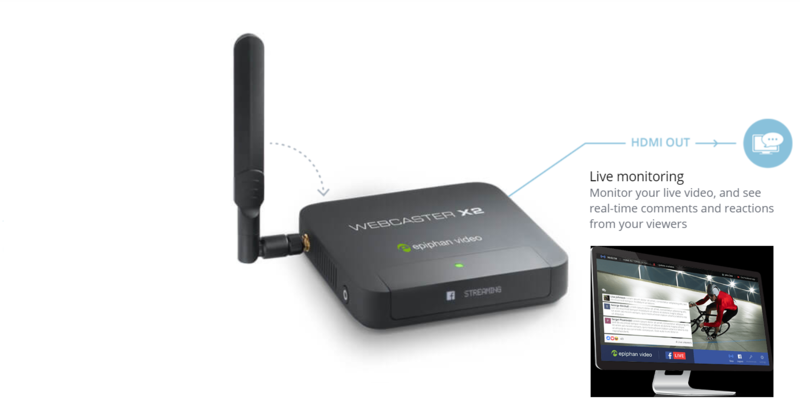 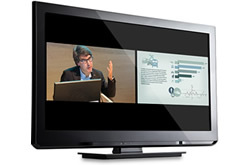 respectiv echipamente de streaming video. Permite vizualizarea & redarea diferitelor prezentari, imagini statice sau in miscare, grafice, harti, jocuri, etc. 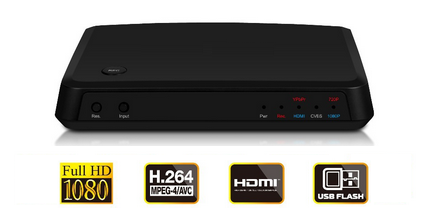 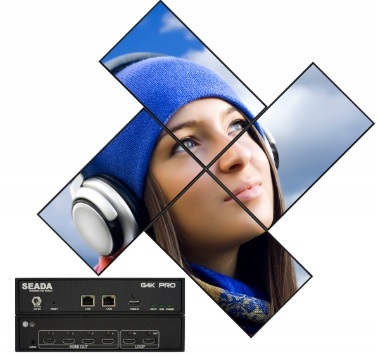 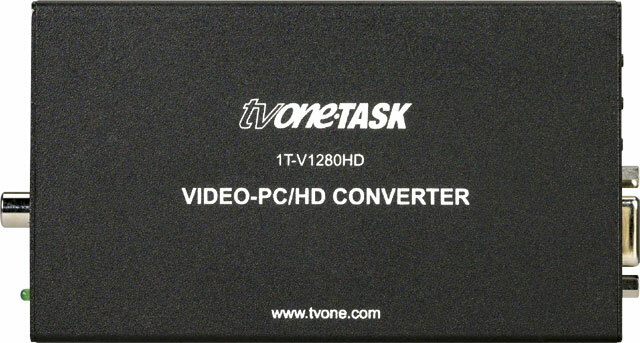 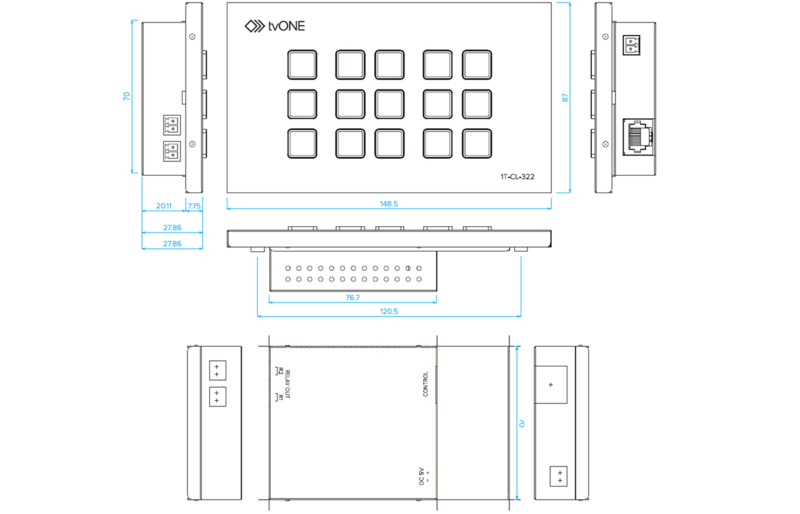 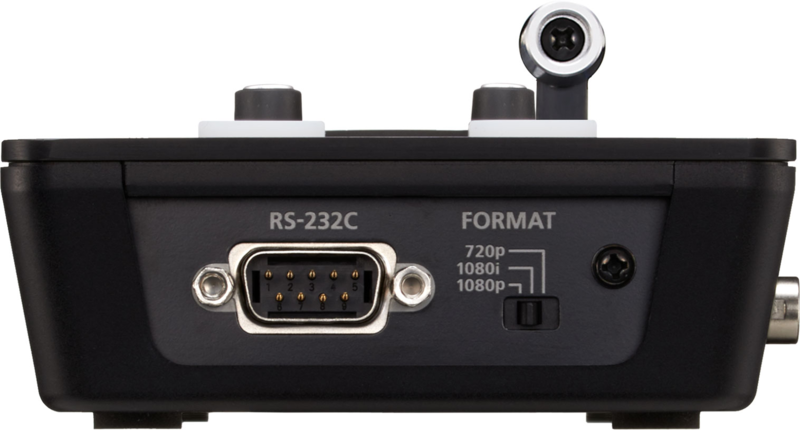 Corector & Frame Synchronizer pentru semnale video PAL, NTSC si SECAM. 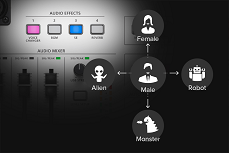 si asigura stabilitatea imaginii prin reconstructia integrala a cadrelor video. 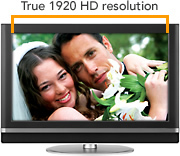 respectiv restabileste componentele de culoare alterate din imagine. 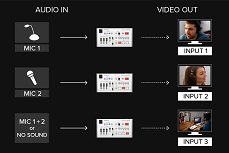 (accepta la intrare semnale video de la 0,5V la 2V varf-la-varf). 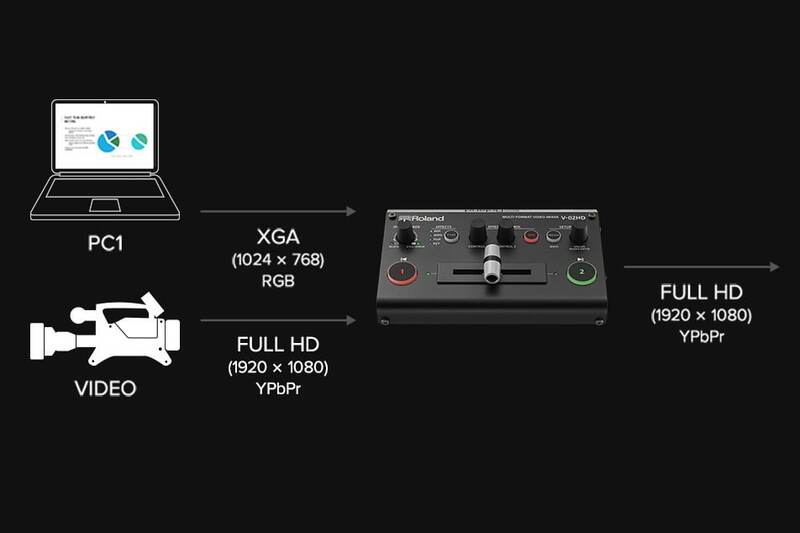 Atunci cand nu are semnal video la intrare, produsul genereaza bare color la iesire. 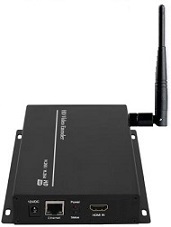 Se livreaza cu alimentator DC 12V. 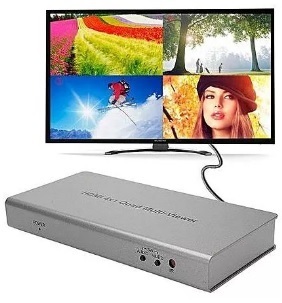 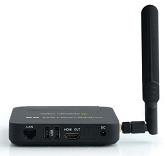 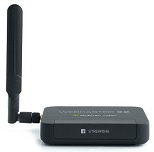 Transmite fara fir semnal video si audio HDMI de pe o camera video, PC desktop sau laptop, tableta grafica sau smartphone catre un monitor LCD sau TV sau proiector sau mixer video. Pot fi instalate multiple Tx si Rx in aceeasi instalatie. 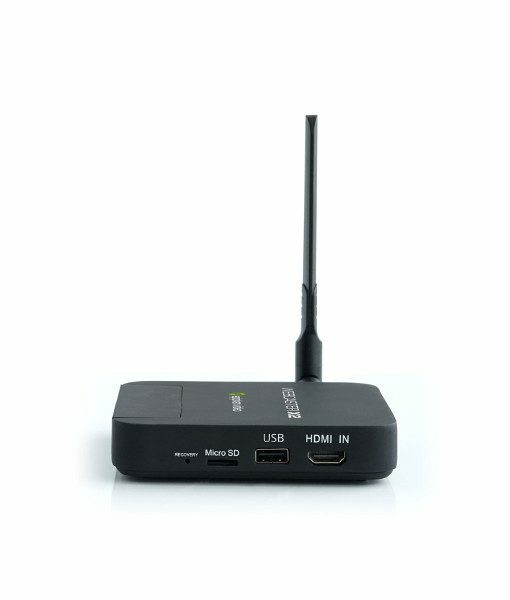 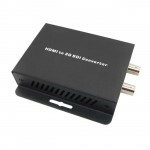 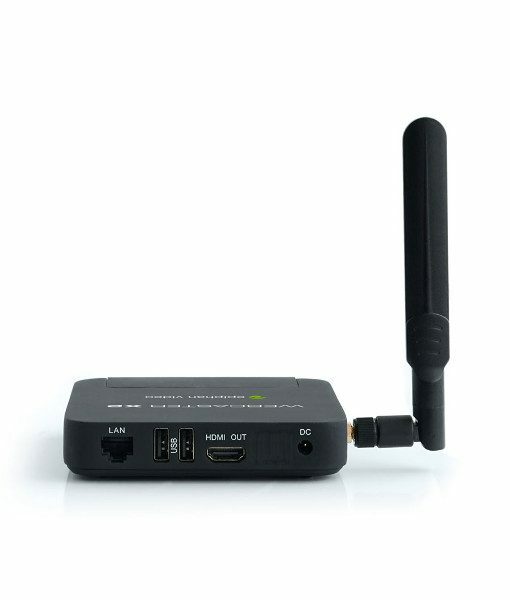 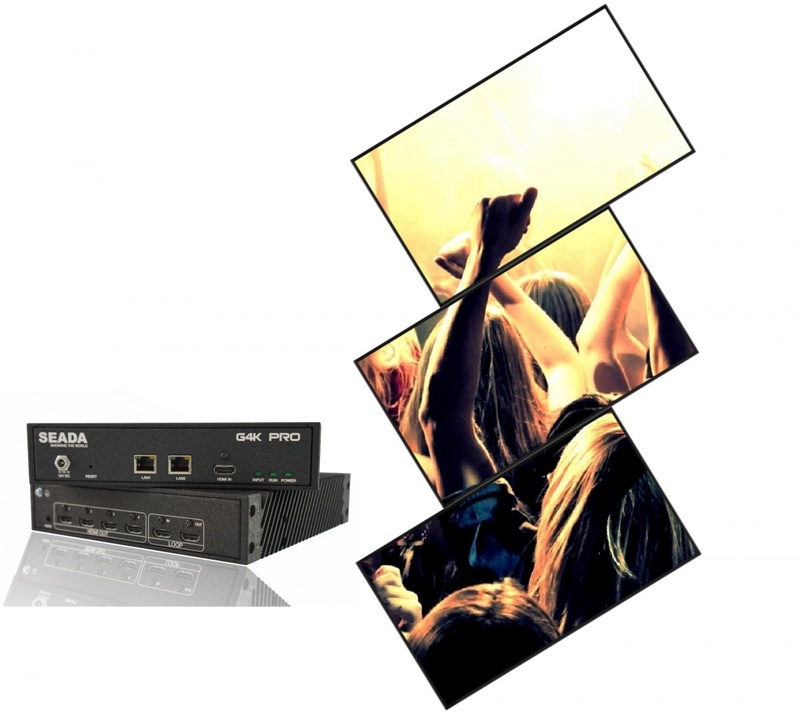 Transmite fara fir semnal video si audio HDMI/SDI de pe o camera video, PC desktop sau laptop, tableta grafica sau smartphone catre un monitor LCD sau TV sau proiector sau mixer video. 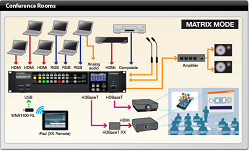 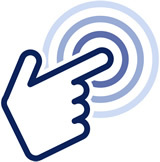 TBC-uri, insertoare de logo & sigla, downscaler, upscaler, etc. 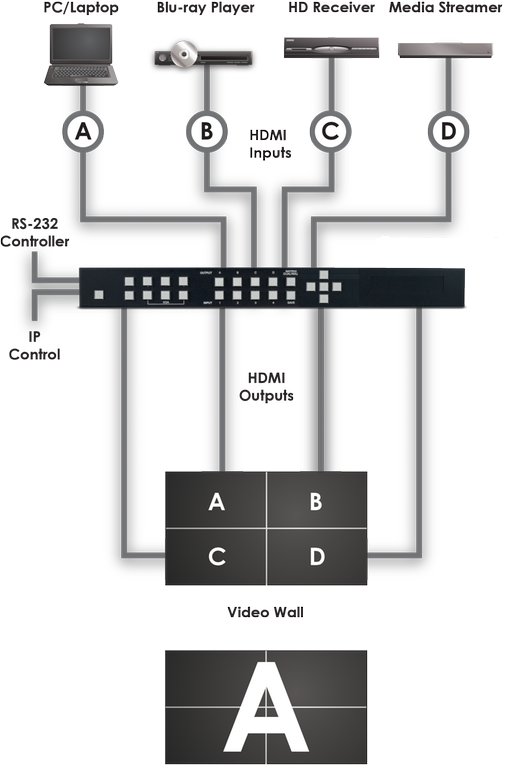 DVI-A=RGBHV, RGBS, RGsB, YPbPr, Composite V.
is an easy to use cost effective Ethernet based solution for system automation and remote control. 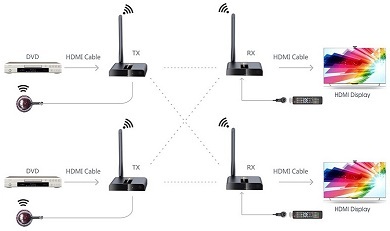 It is designed to be highly flexible but simple to install for both experienced system integrators and the smart home user. 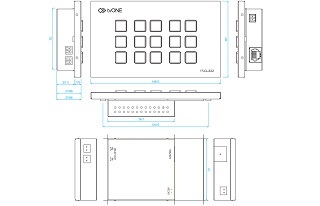 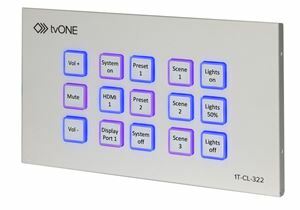 The control panel consists of 15 LED backlit buttons, each programmable for either a single function or for recalling a sequence of commands in a macro. 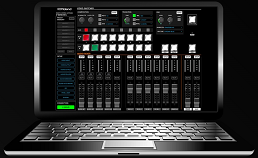 Each macro can be executed with a single button push, recalling up to 16 of the 128 stored commands, allowing the user to create and easily recall complex scenes or presets. 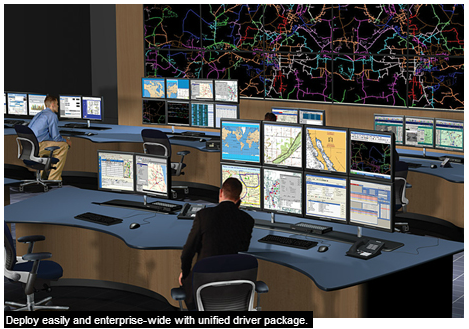 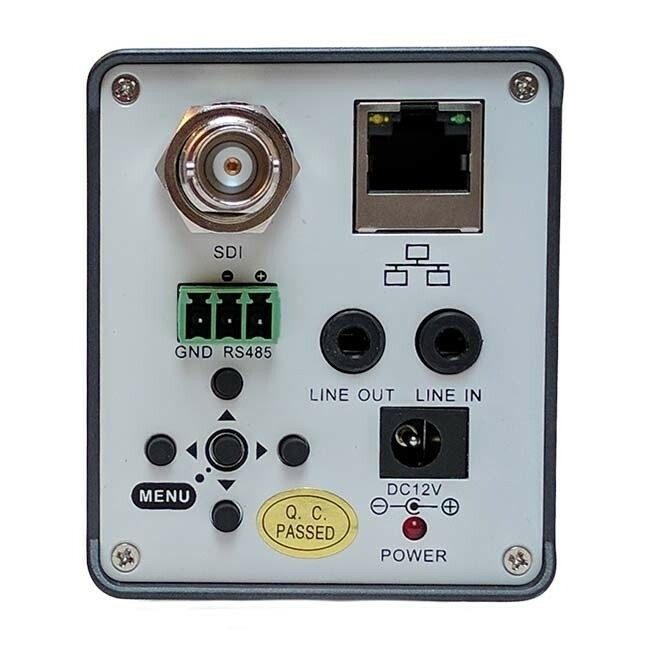 The unit controls equipment via a single Ethernet port which can be set to Static or DHCP. 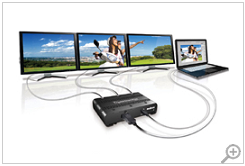 PoE (Power over Ethernet) is supported which allows for greater flexibility in system design and installation. 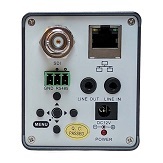 In addition to the Ethernet port, 2 relay outputs can be used to trigger mechanical devices such as motorised curtains, screens or projector hoists adding another level of environmental control. 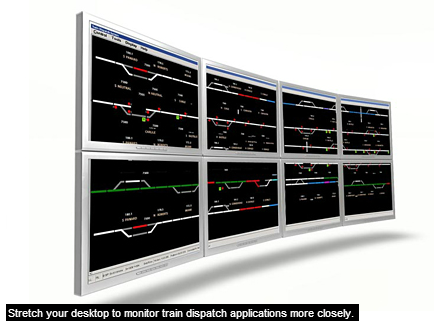 Time and date scheduling is supported allowing the user to fully automate their system, adding control where technical supervision is not available. 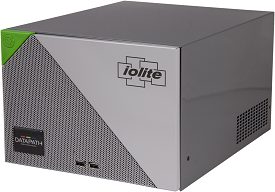 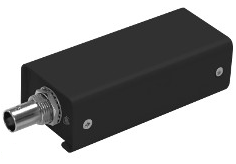 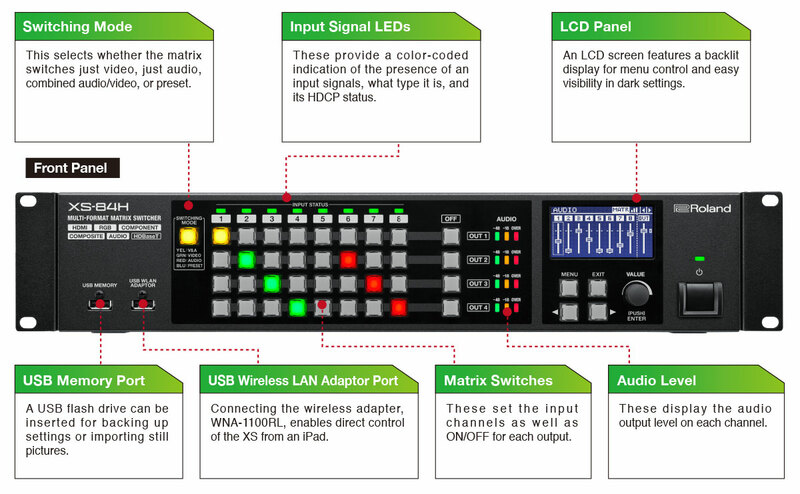 This could be used for powering the system on and off or changing a scene setting. 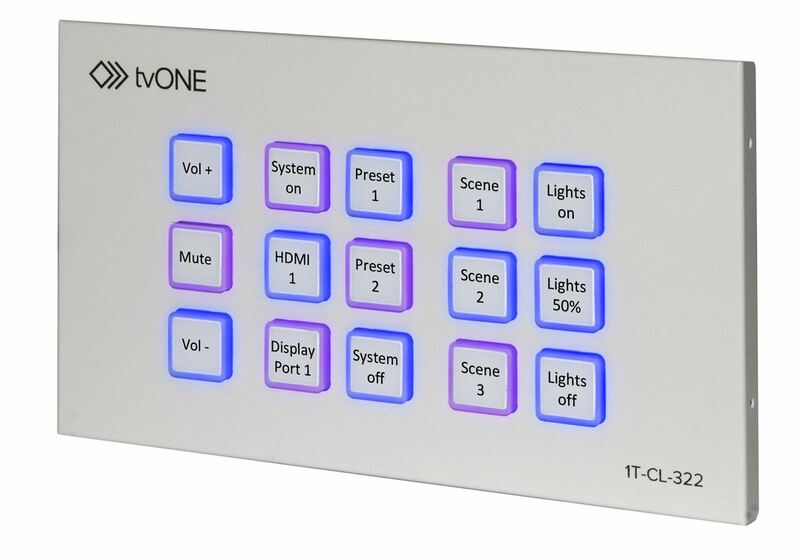 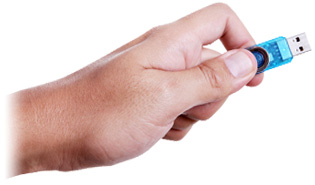 LED button logic can be configured to add a level of feedback to the user. 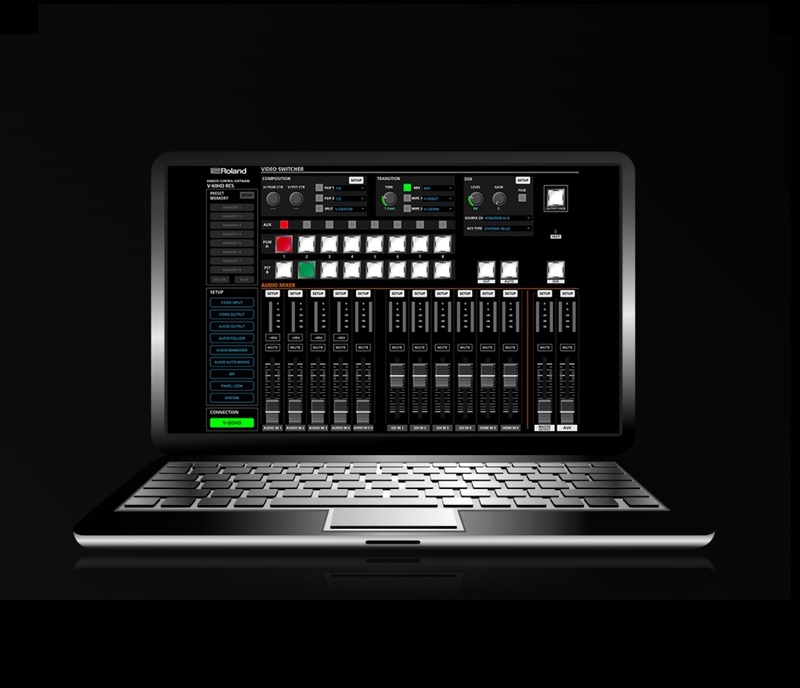 Programming and configuration of the 1T-CL-322 is done through simple but flexible WebUI, allowing the administrator to manage the control panels functions remotely across a network. 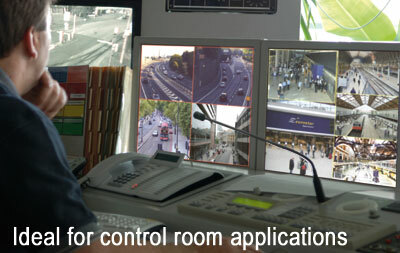 A panel emulator allows the programmer to verify functionality and remote system control in real time, this can also be useful for remote system management. 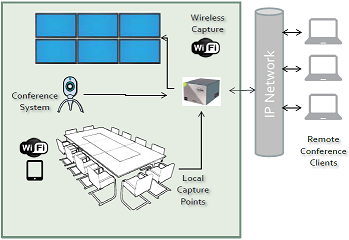 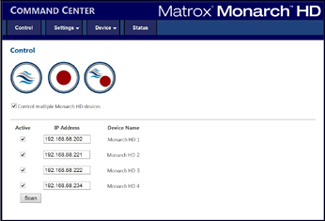 The WebUI is supported by a discovery application (1T-CL-SW) that can be installed onto a PC and allows the administrator to search for and configure all connected 1T-CL-322 control panels on their network. 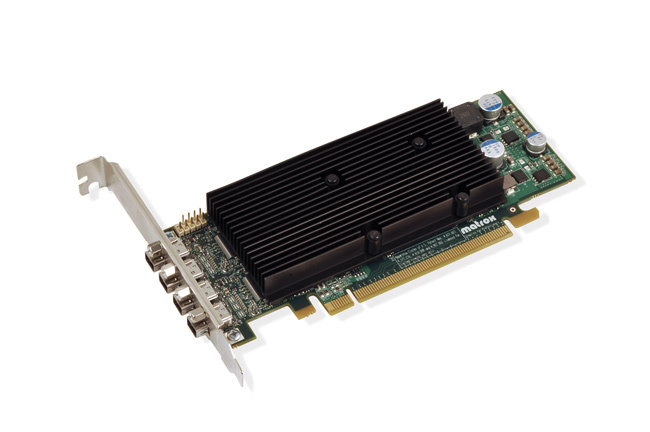 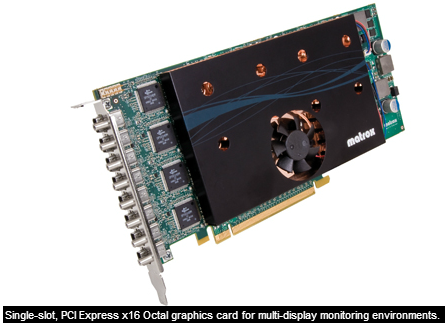 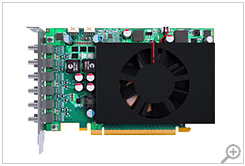 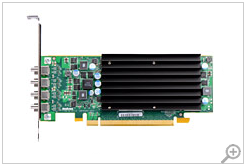 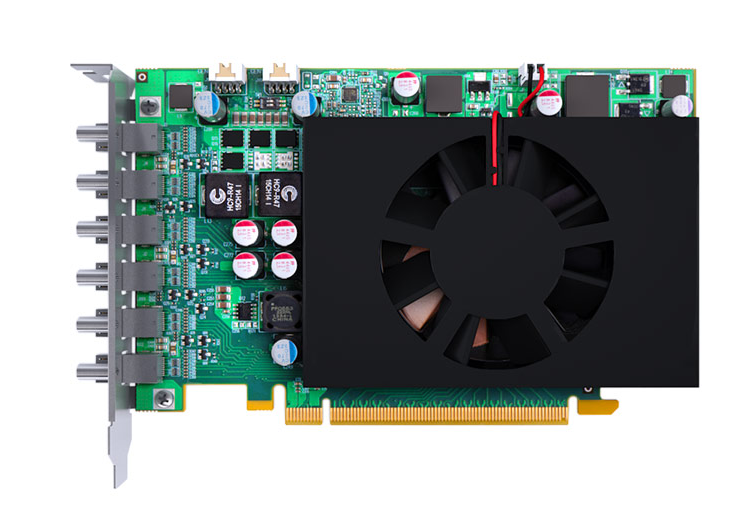 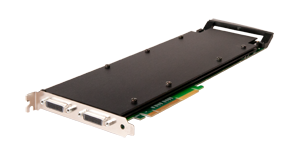 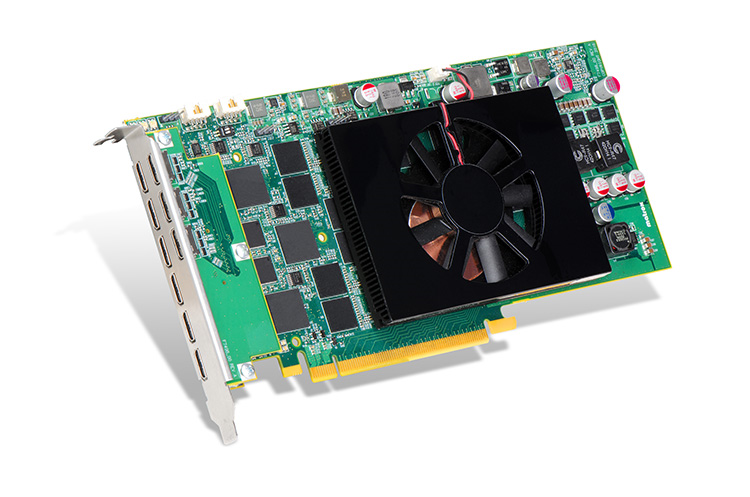 Dispune de 6 sloturi libere PCI Express in care pot fi instalate diverse placi de intrare/iesire. 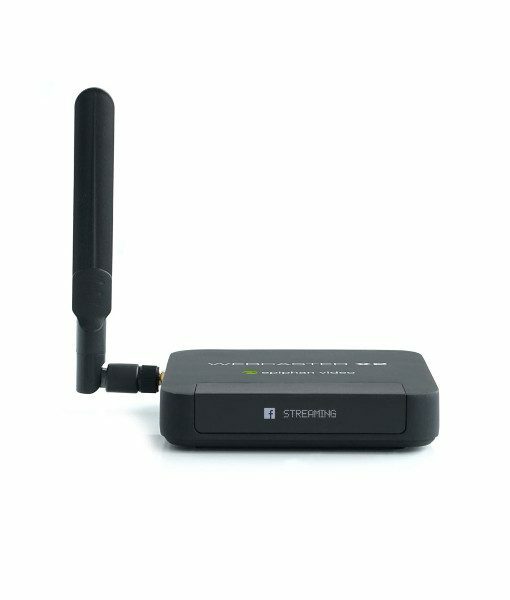 In caz ca doresti sa transmiti 24/24 >>> 7/7 >>> 365/365. 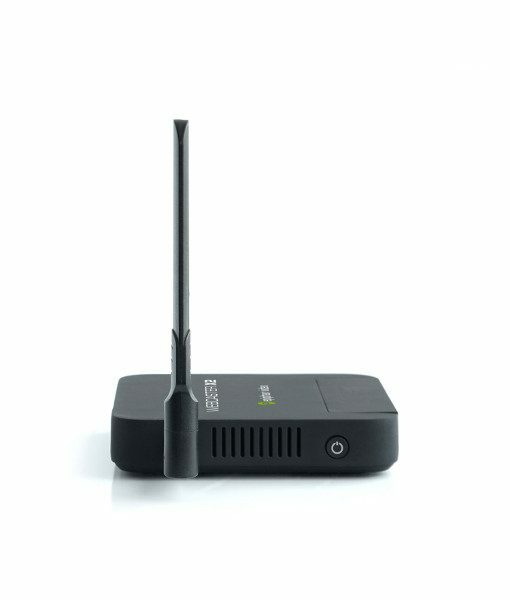 Aplicatia ta este cumva "mission critical" si vrei ca interventia umana sa fie minima pe parcursul exploatarii instalatiei? 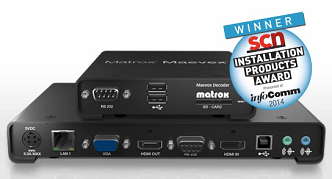 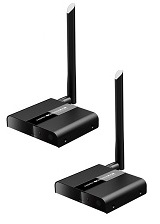 The Matrox Maevex video over IP solution consists of the Maevex encoder/decoder pair that extends 1080p60 video and audio over a standard IP network. 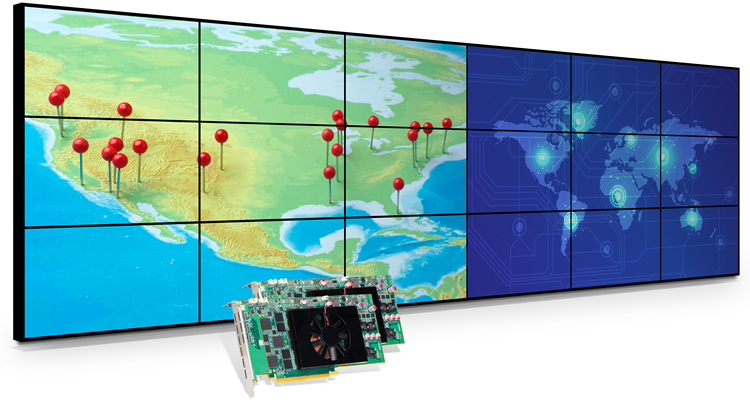 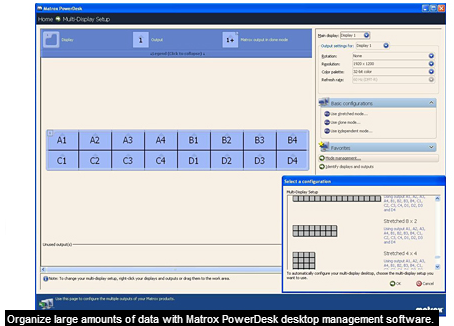 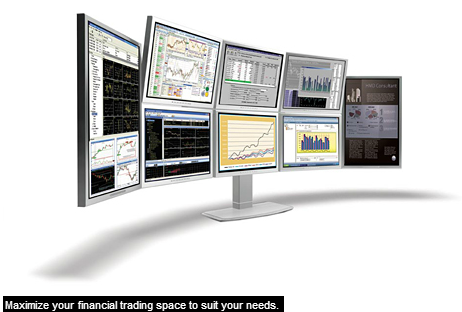 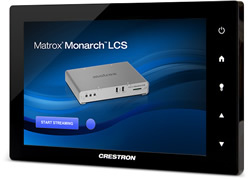 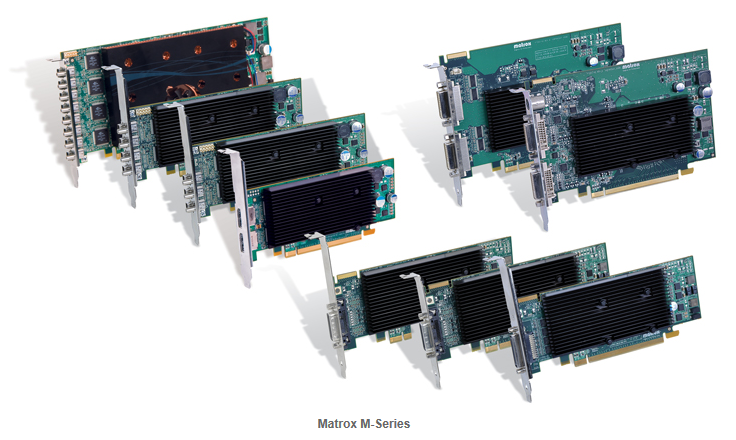 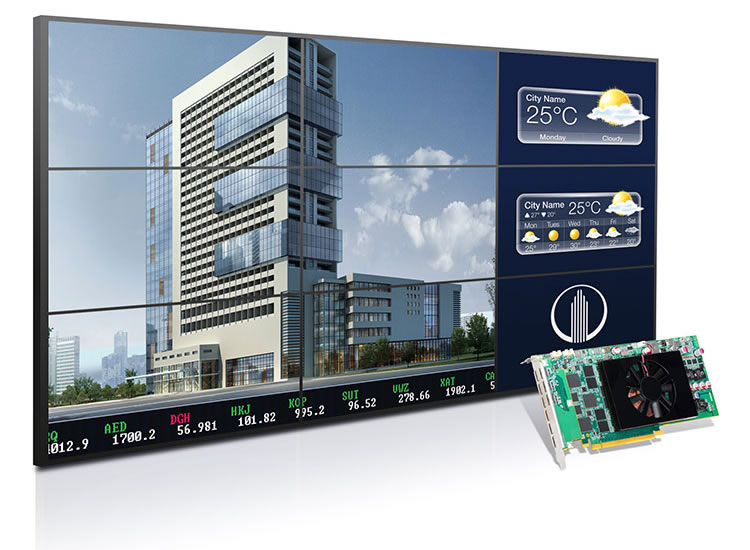 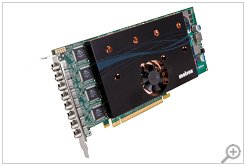 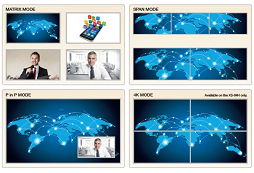 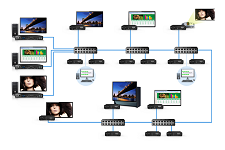 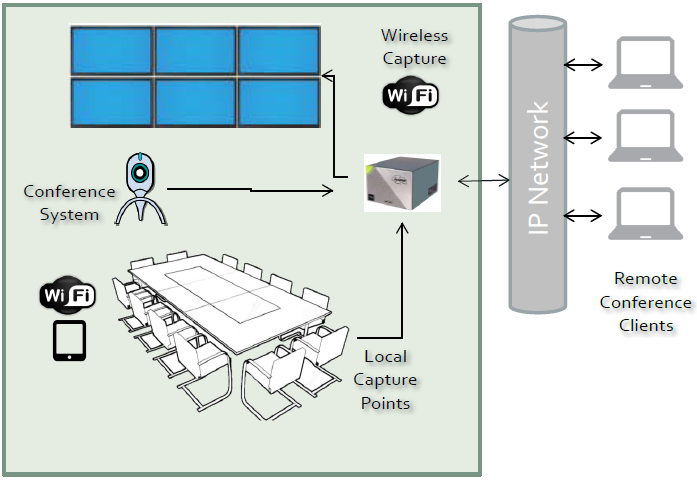 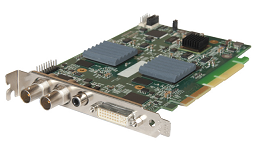 Matrox PowerStream software is used to remotely discover and manage the Maevex network, allowing administrators to adjust multiple stream parameters. 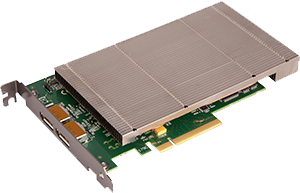 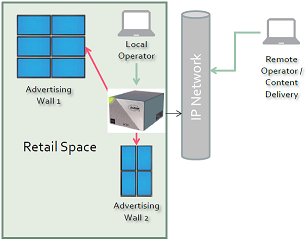 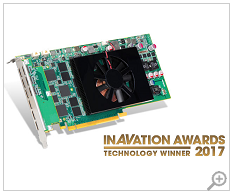 at user-defined low bit rates for minimal network bandwidth consumption.
! 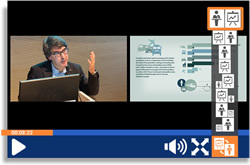 ECHIPAMENTELE TERACUE POT FI ACHIZITIONATE IN RATE & LEASING !
! 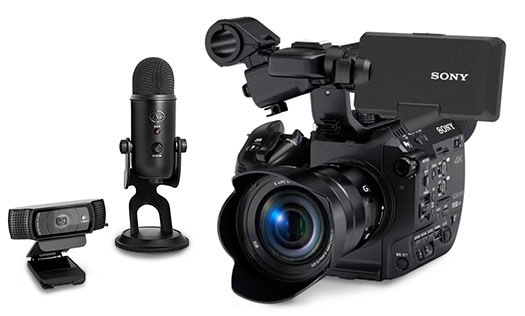 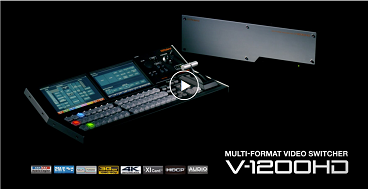 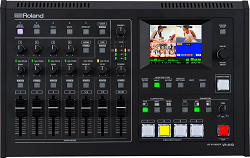 ECHIPAMENTELE BLACKMAGIC DESIGN POT FI ACHIZITIONATE IN RATE & LEASING ! 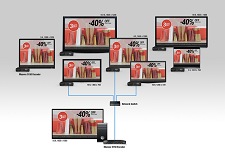 smart phones, laptops, tablet computers, PC-s, etc. 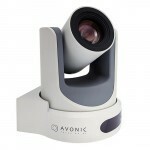 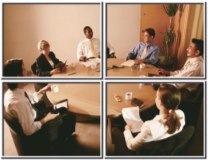 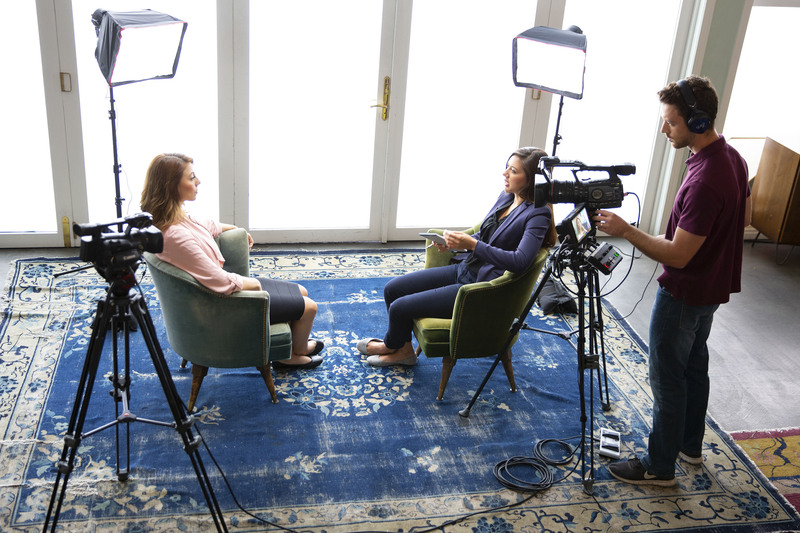 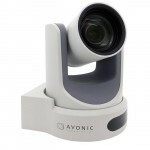 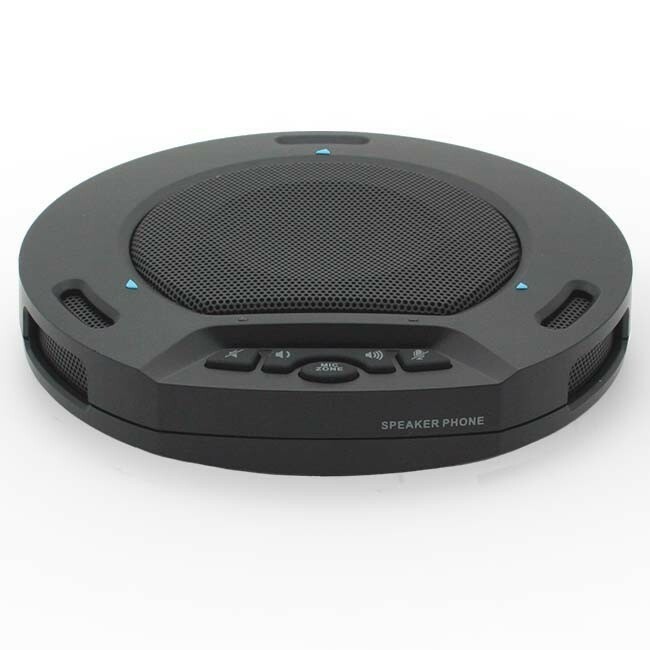 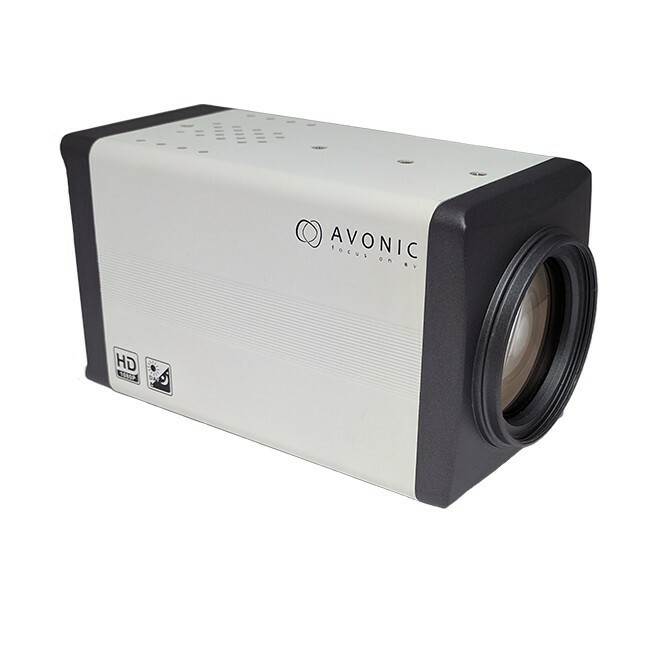 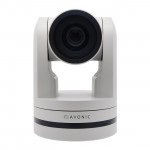 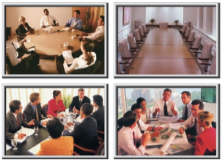 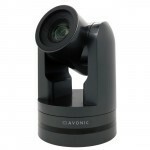 The V-60HD is portable and small enough to be used in multiple locations, in an office or outside meeting location. 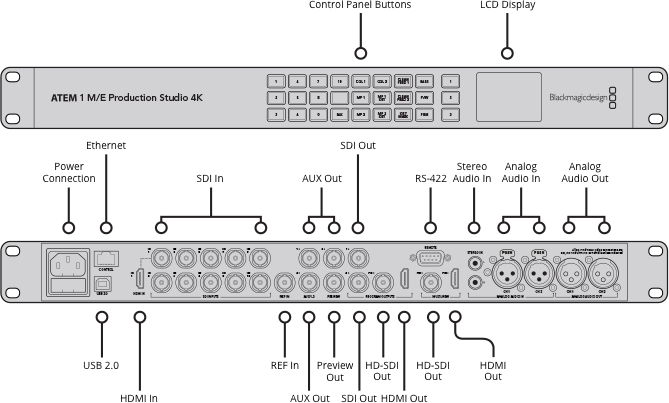 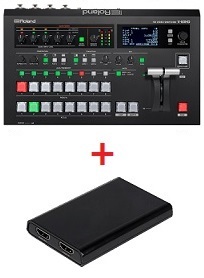 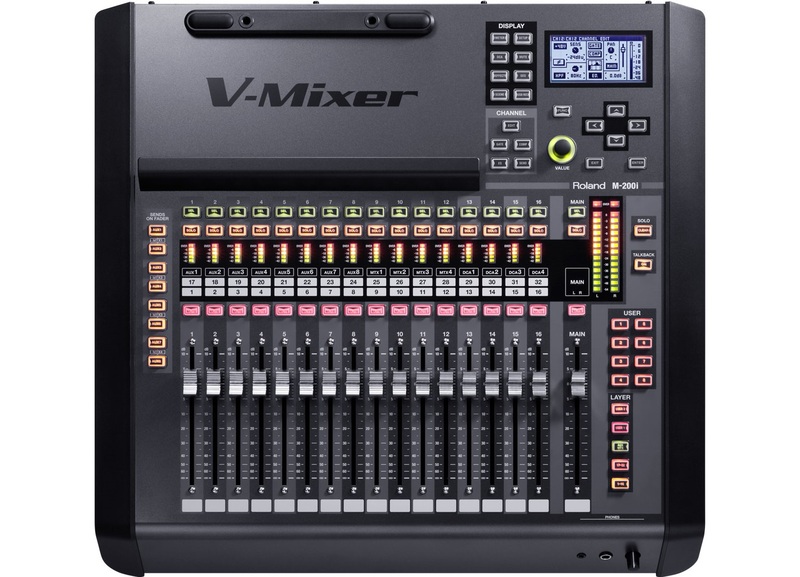 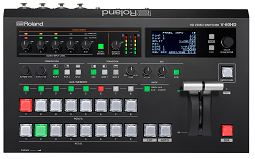 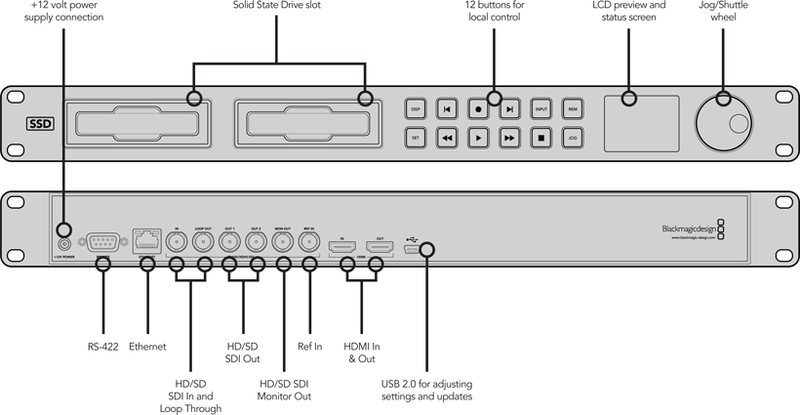 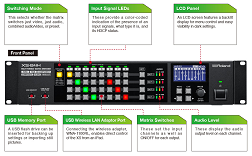 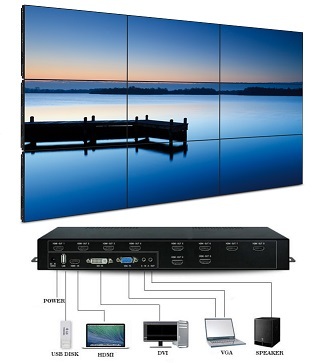 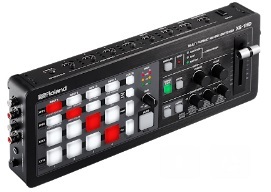 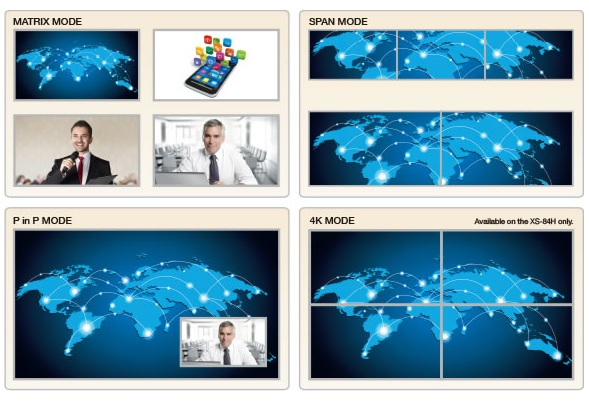 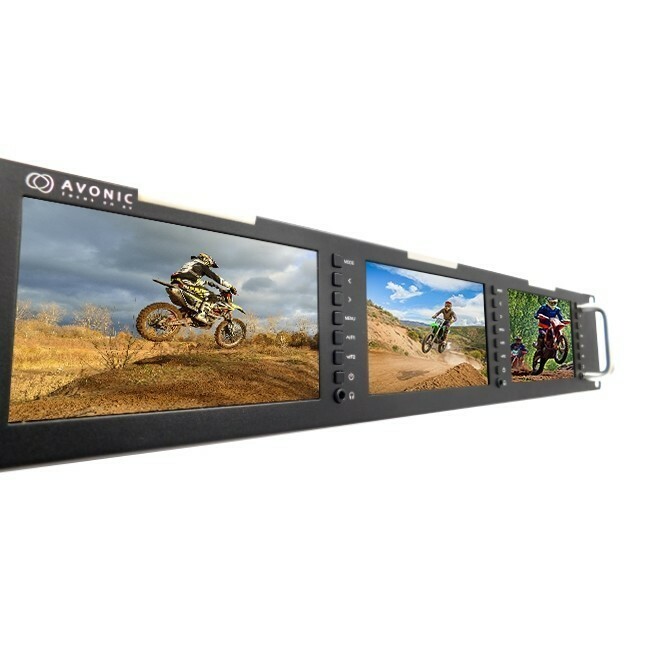 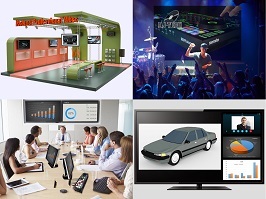 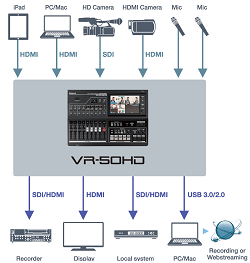 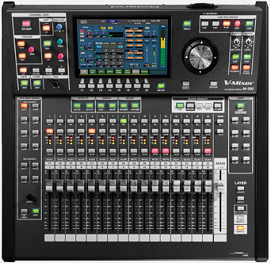 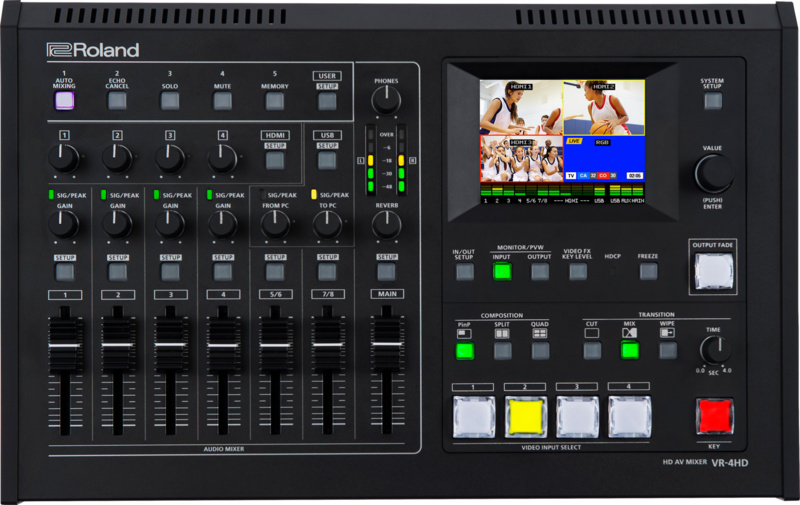 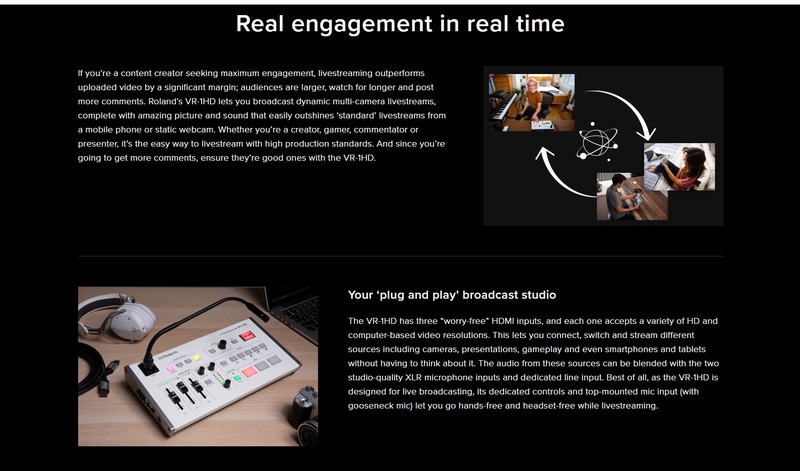 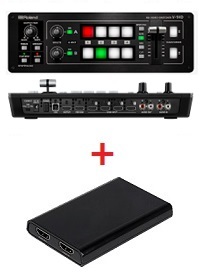 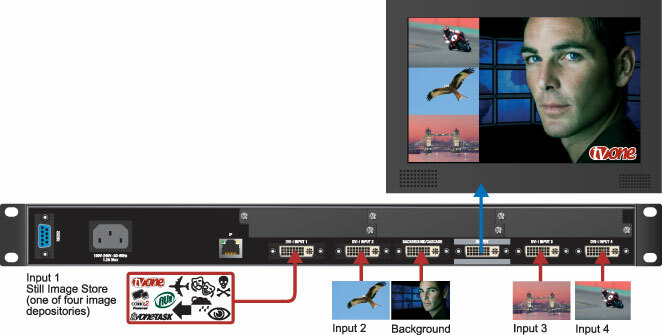 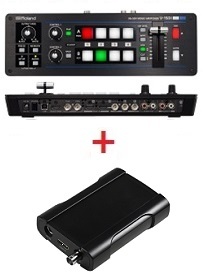 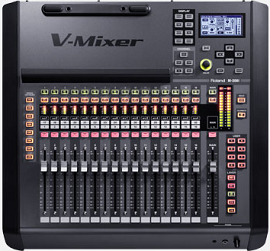 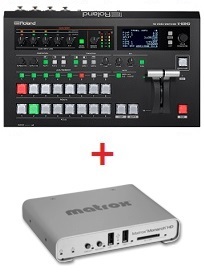 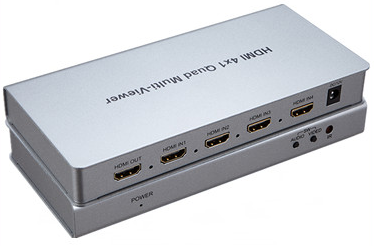 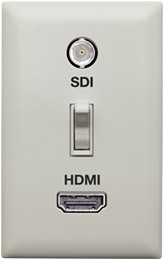 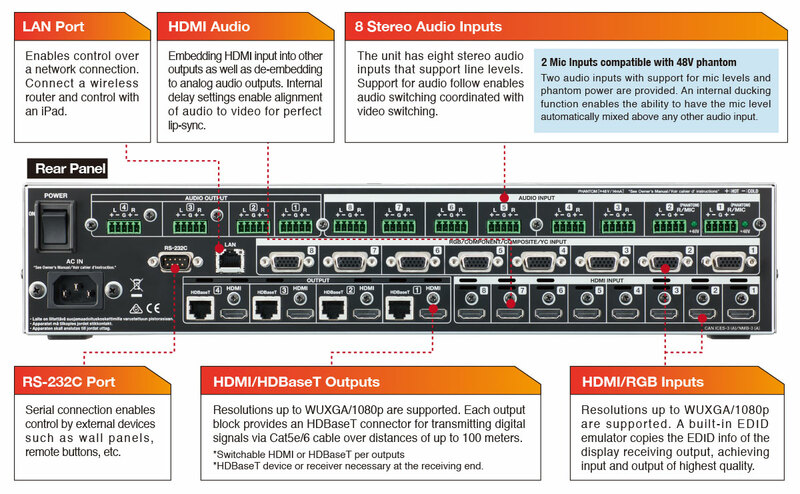 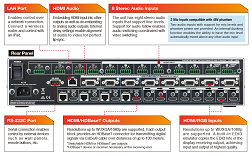 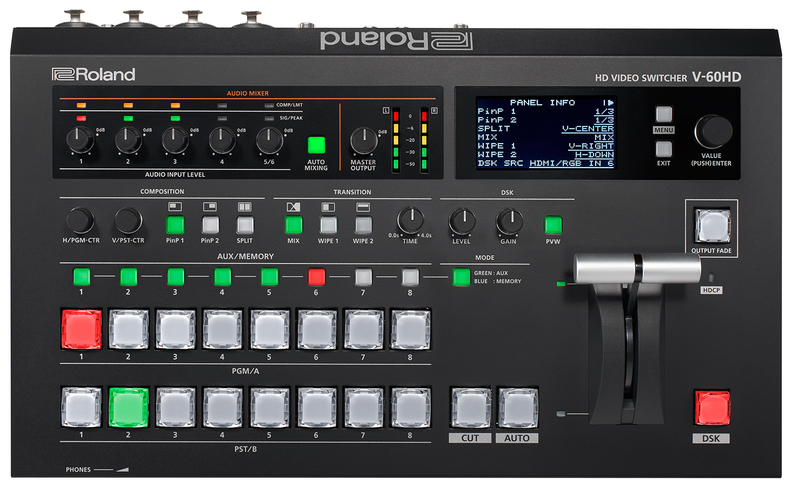 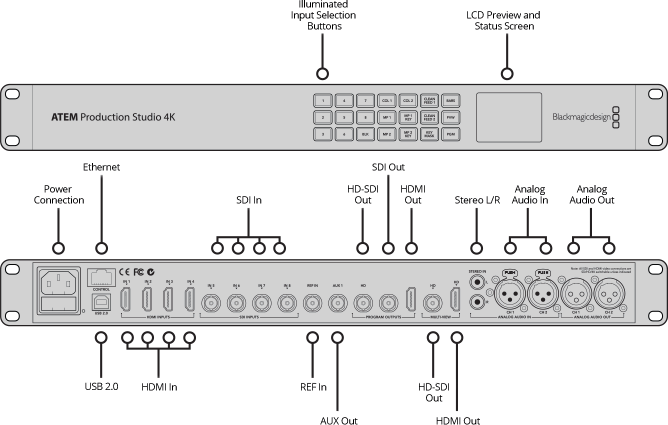 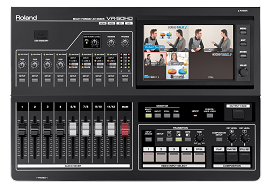 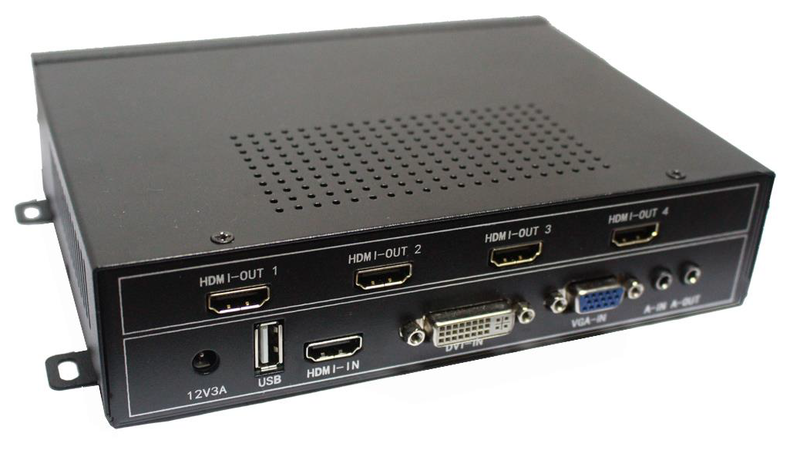 The four SDI inputs and two HDMI inputs are perfect for switching cameras and computers at the same time for dynamic presentations. 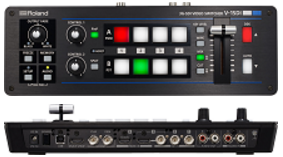 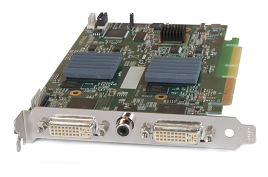 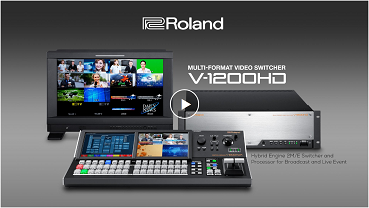 Not all cameras support full 1080p so the de-interlacer on the SDI inputs allows allows you to mix and match 1080i and 1080p SDI video sources multiple camera without external converters. 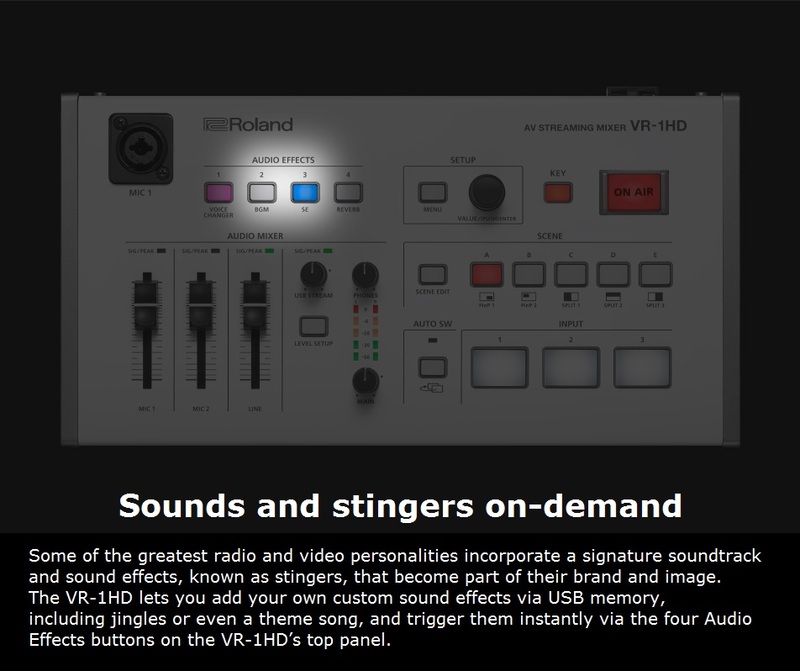 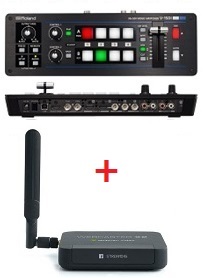 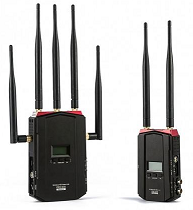 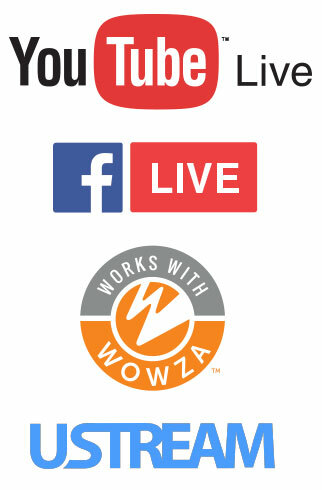 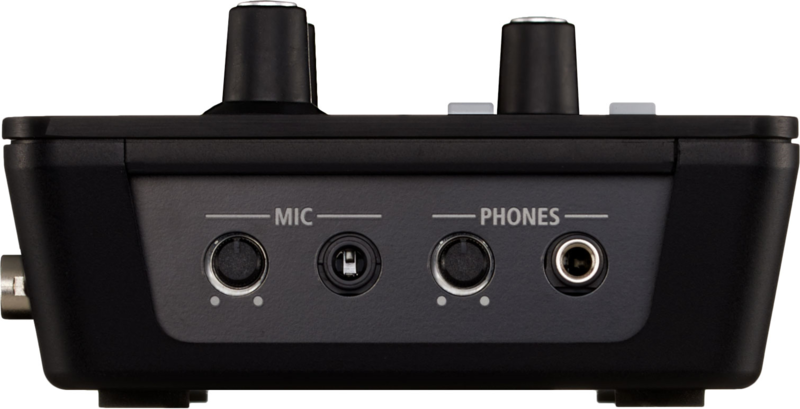 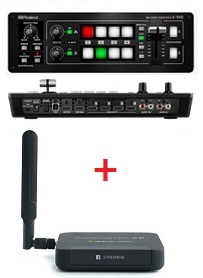 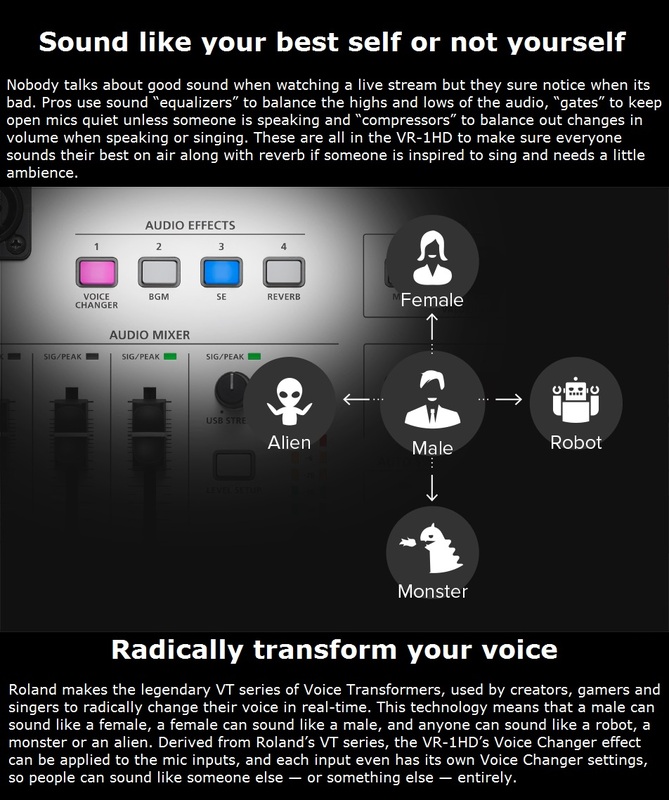 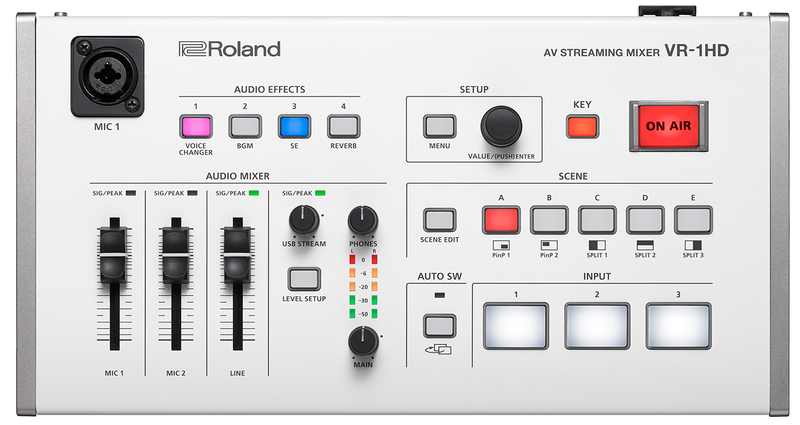 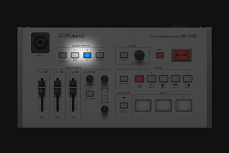 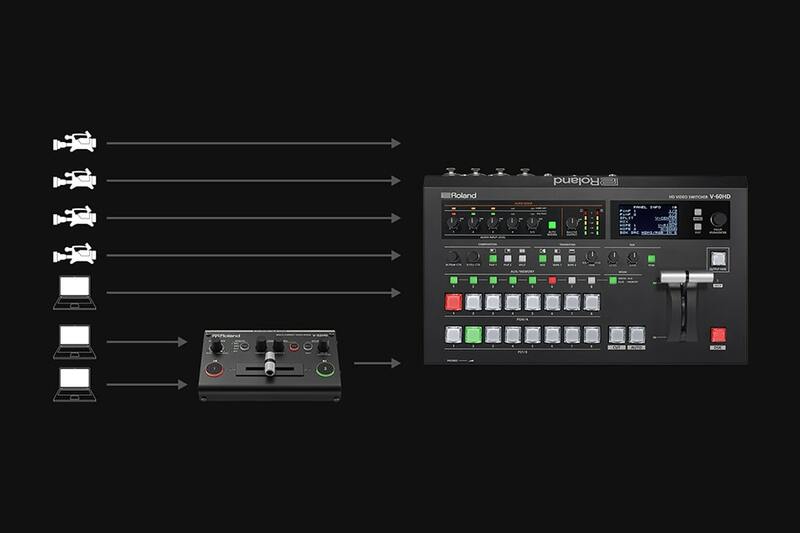 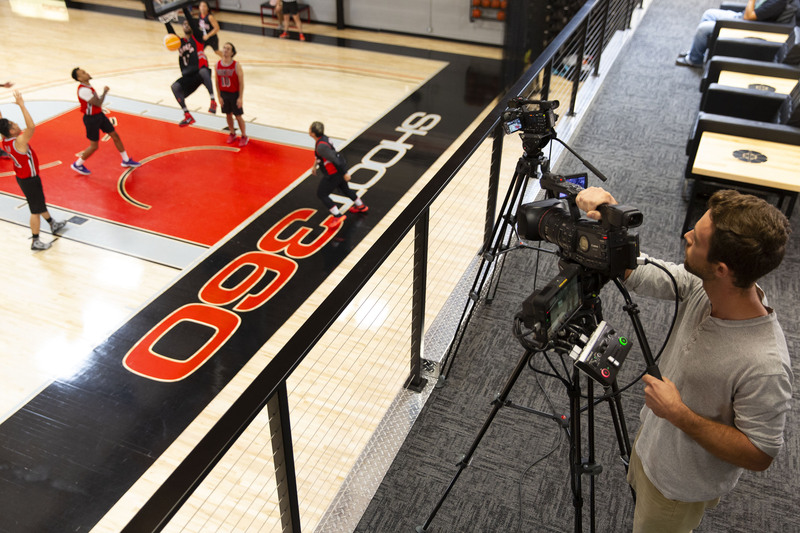 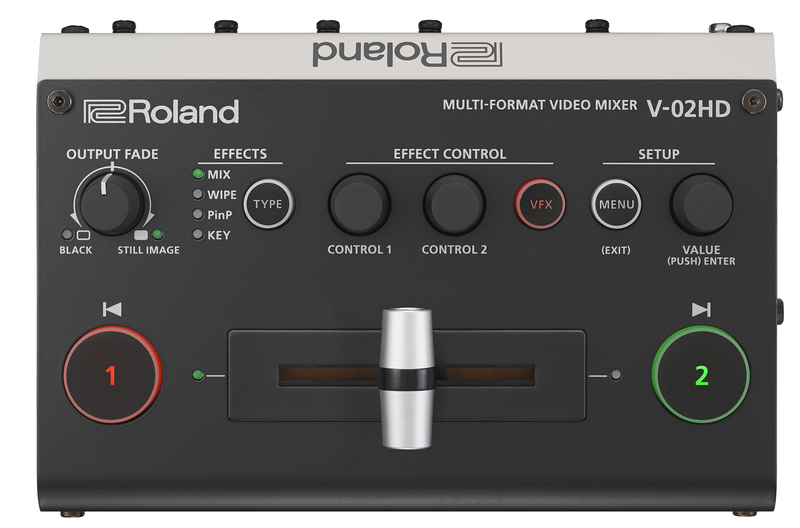 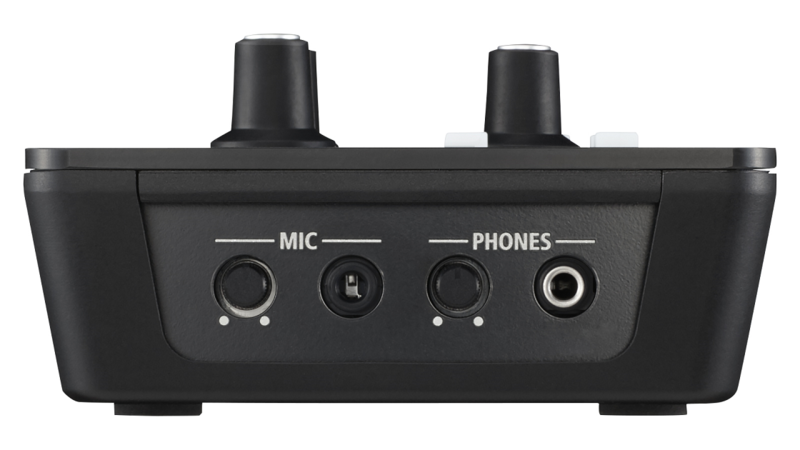 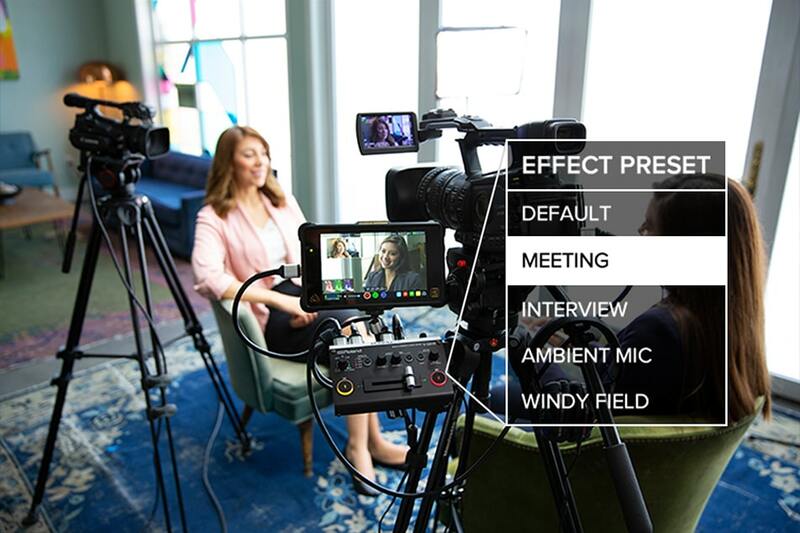 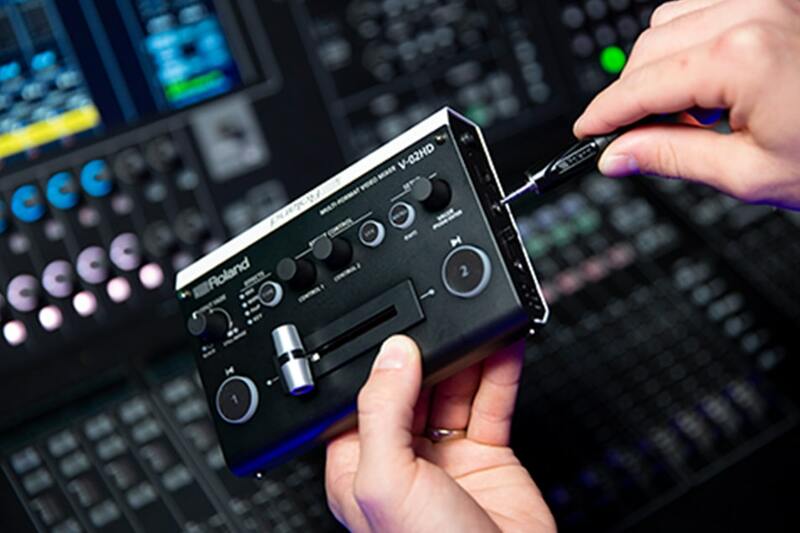 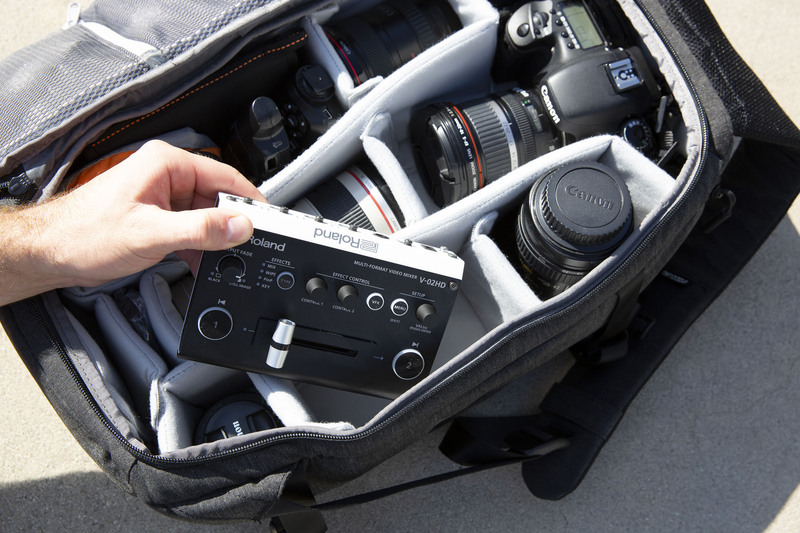 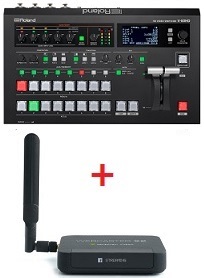 Roland's unique and proprietary wireless tally system for iOS and Android devices makes for smoother events by providing tally that helps talent and camera operators identify which camera is current selected for program and which camera will be switched to next. 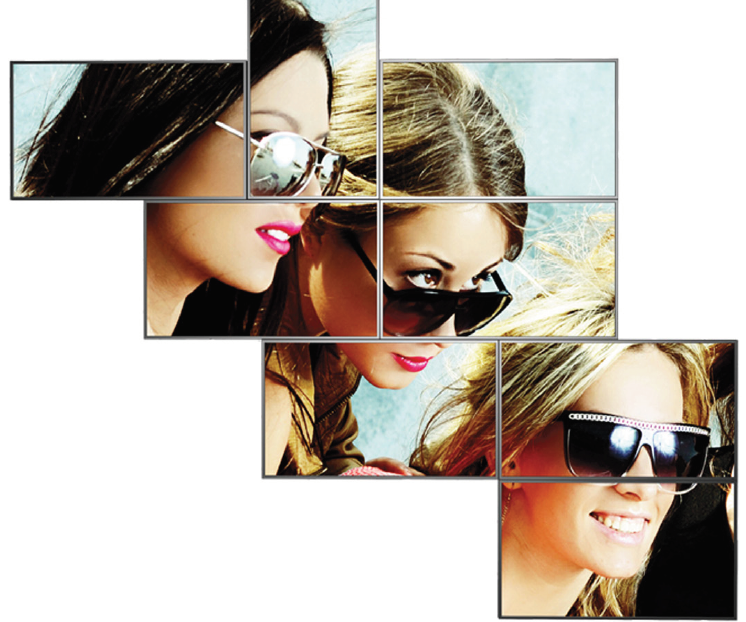 • Composition effects: Picture-in-Picture, Split, Luma-Key. 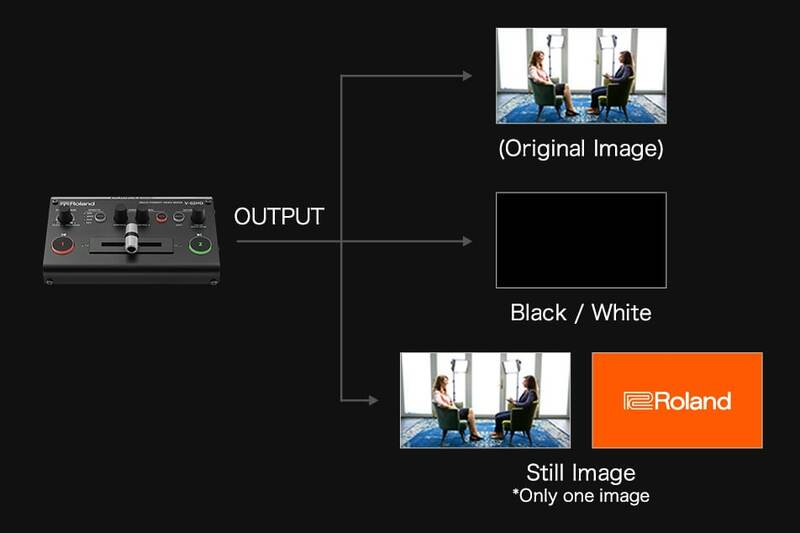 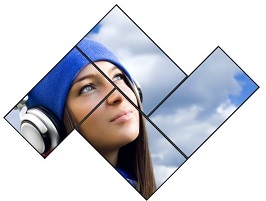 • Composition effects including DSK (Downstream Keyer), picture-in-picture etc. 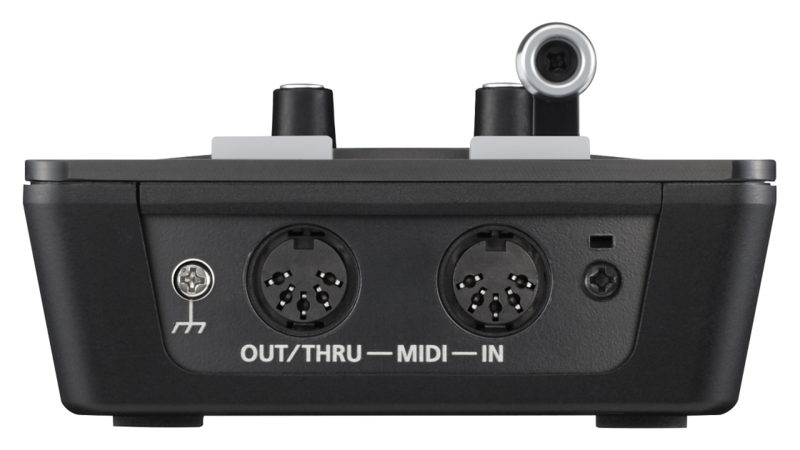 (HPF, 4 Band EQ, noise gate/expander,and compressor) and outputs delay.
! 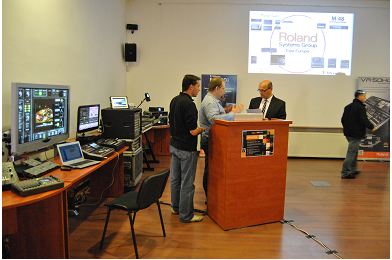 ECHIPAMENTELE ROLAND POT FI ACHIZITIONATE IN RATE & LEASING !